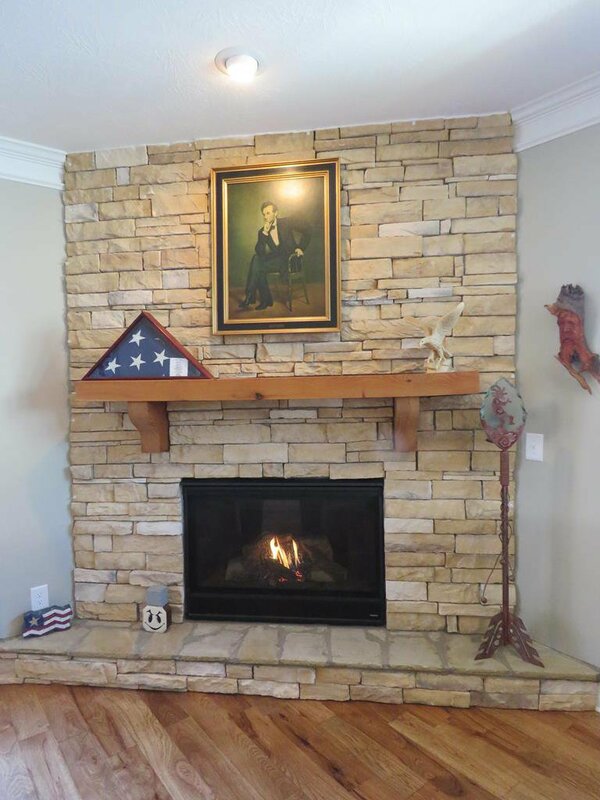 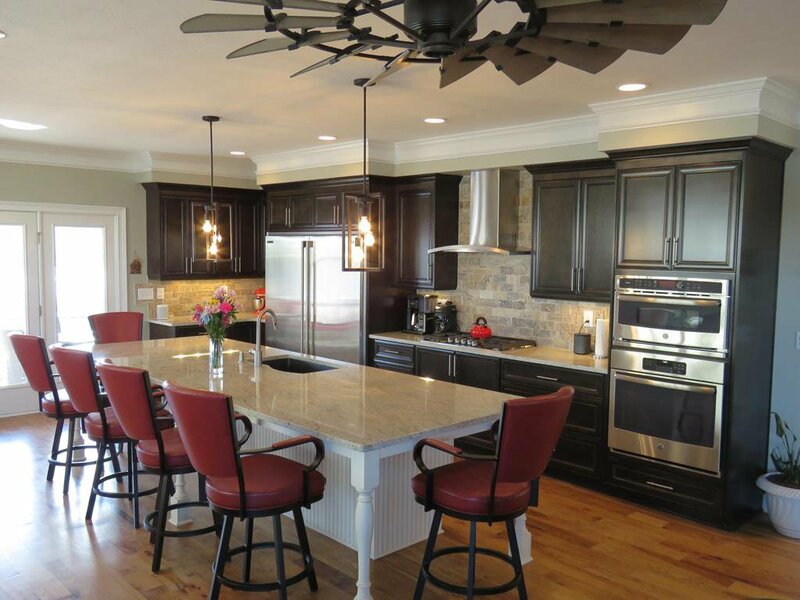 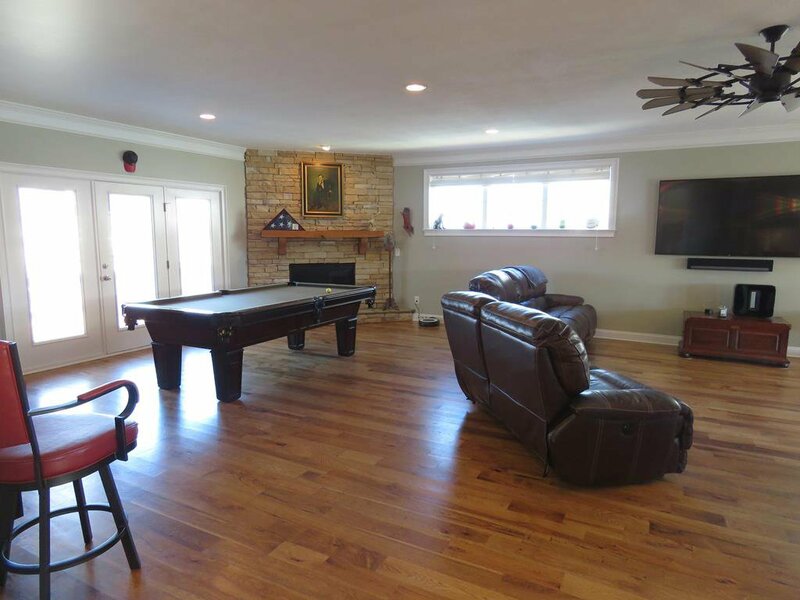 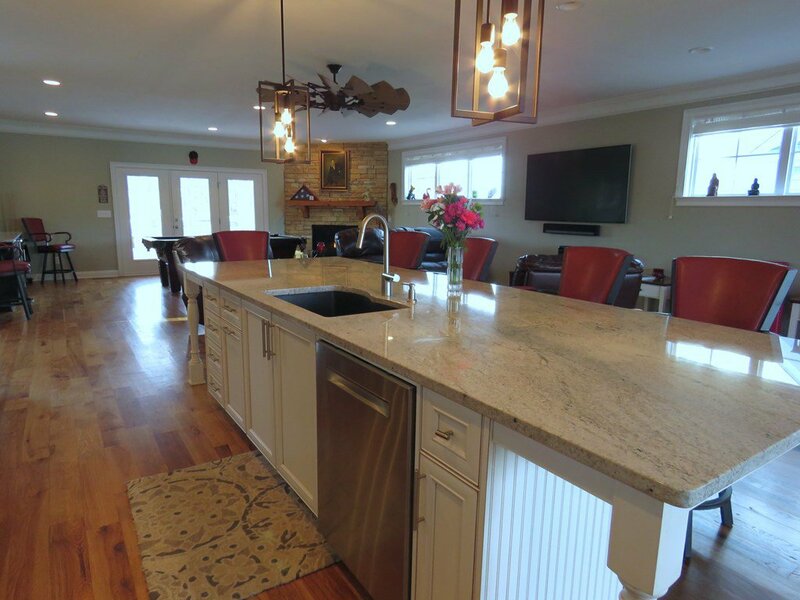 Love this unique lakehome that fits your desired easy-care lifestyle on 11,400-acre Lake Greenwood. 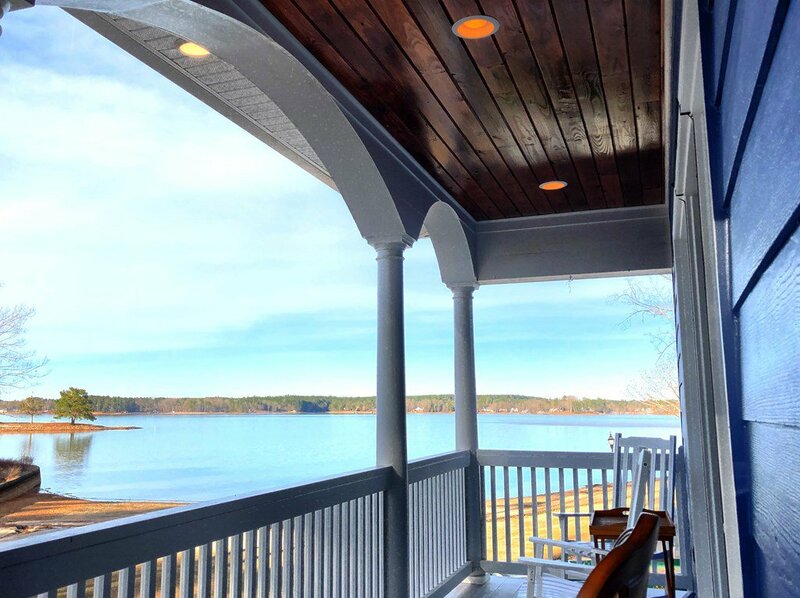 Direct lake frontage has a private boat slip, a quiet beach just steps away, & sparkling lake views from nearly every room. 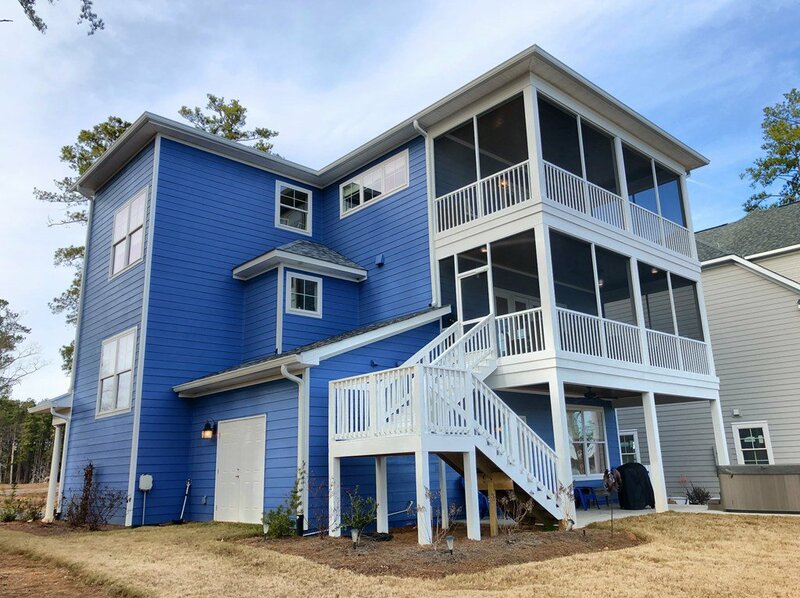 New construction offers spacious contemporary living, desirable high-end features & a personal elevator to bring it all together so you can enjoy minimal yard maintenance and maximum lake views from tall Charleston-style architecture. 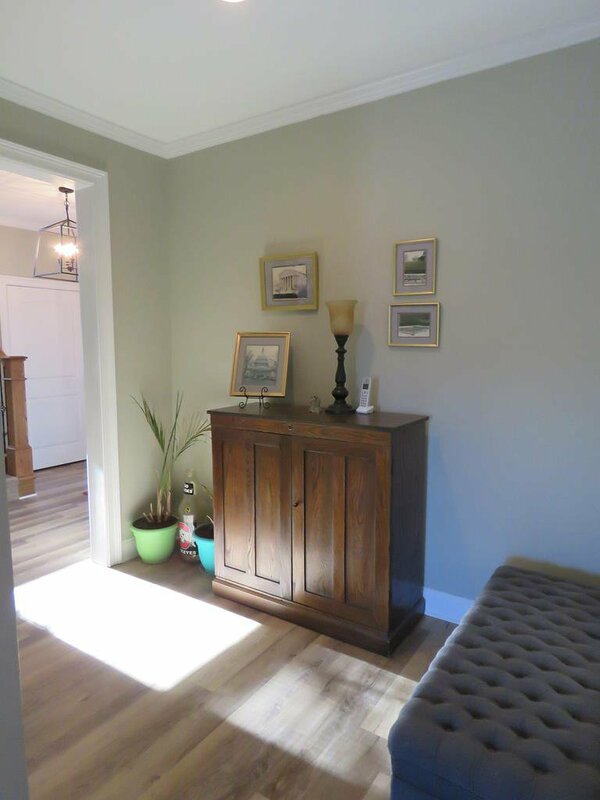 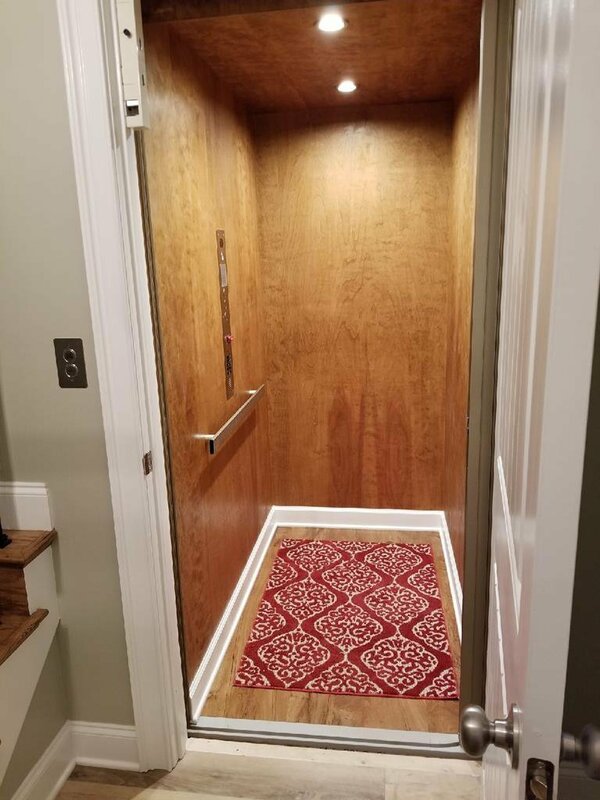 When you don't feel like taking the stairs, a roomy elevator can move groceries, stuff or people, which means this lovely home can remain completely & comfortably accessible to you before-and-thru' your retirement years. 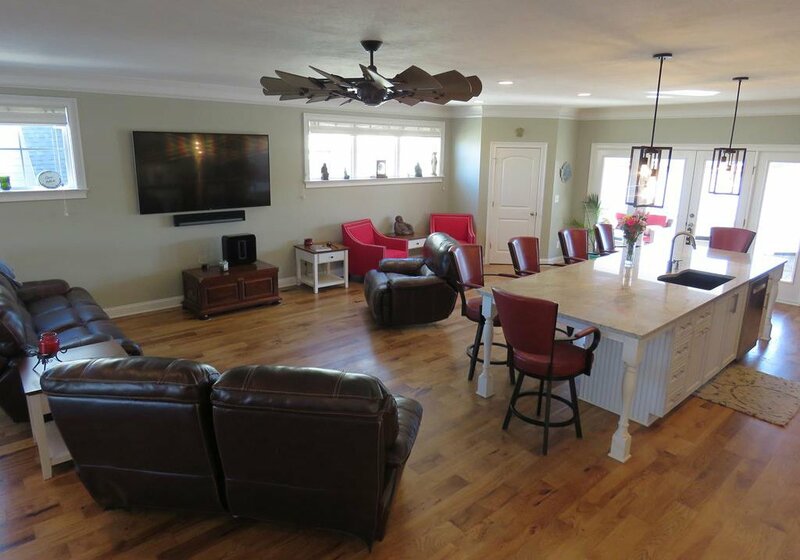 The open Great Room leaves you endless possibilities for modeling into your perfect living space, and it's all open to an auto-start gas fireplace with floor-to-ceiling stonework, wine fridge/bar credenza, and a beautiful custom Kitchen fit for the gourmet chef or the avid entertainer. 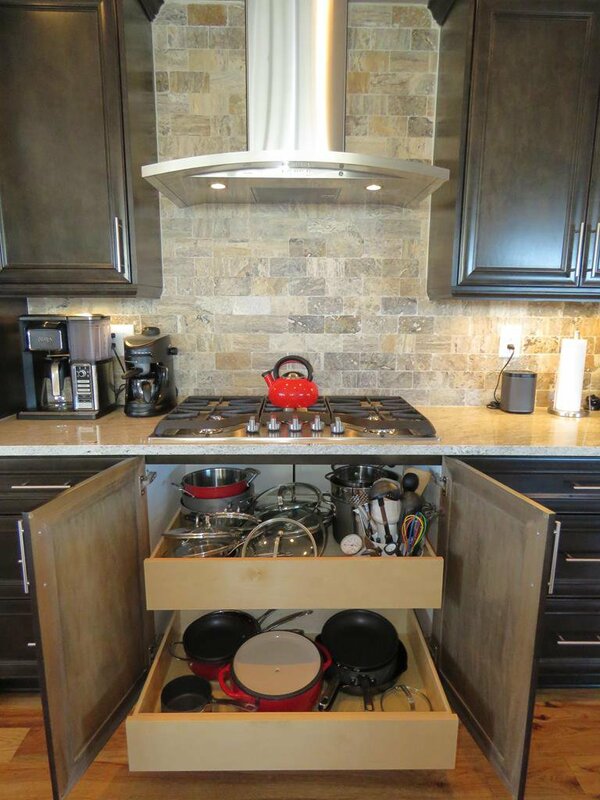 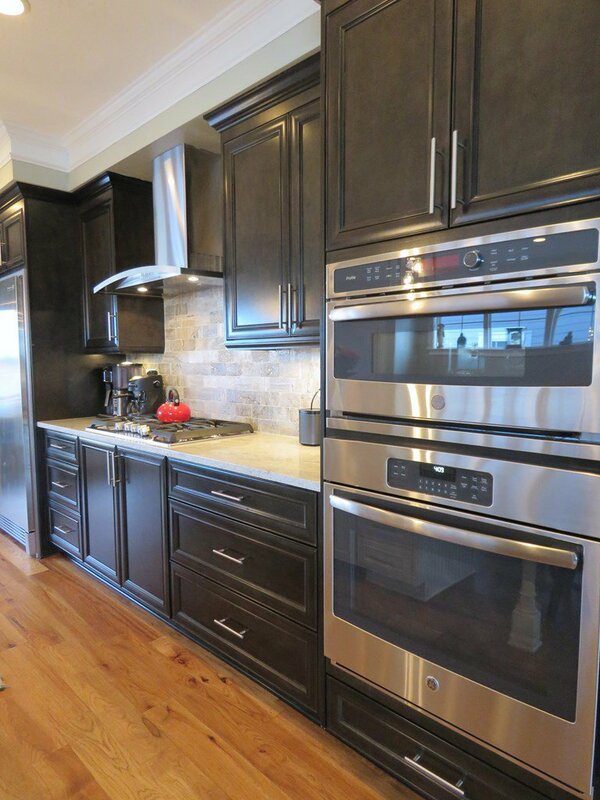 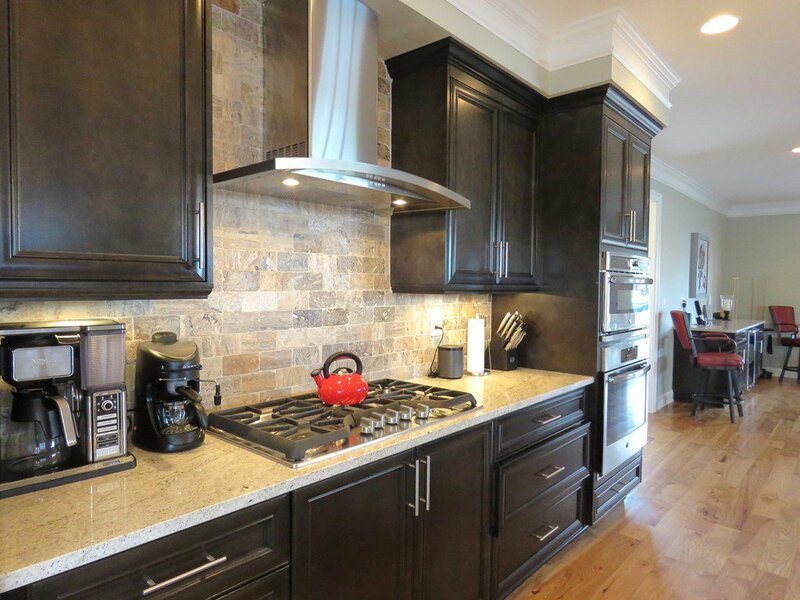 The Kitchen comes w/ premium appliances - full-size fridge AND freezer, 5-burner gas cooktop, raised oven & a convention microwave. 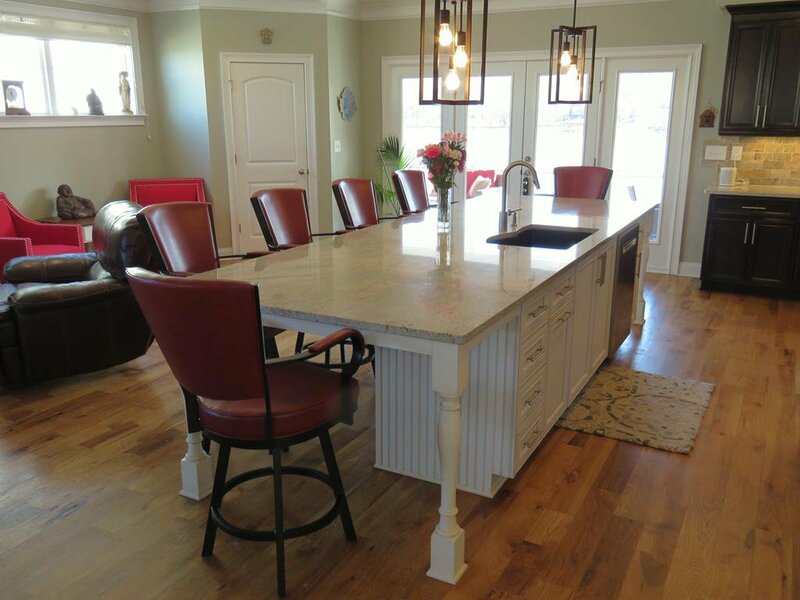 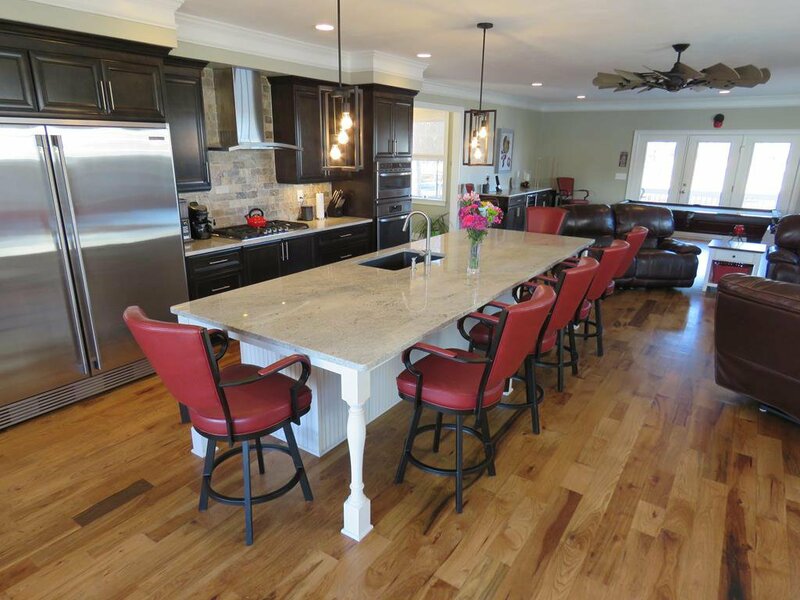 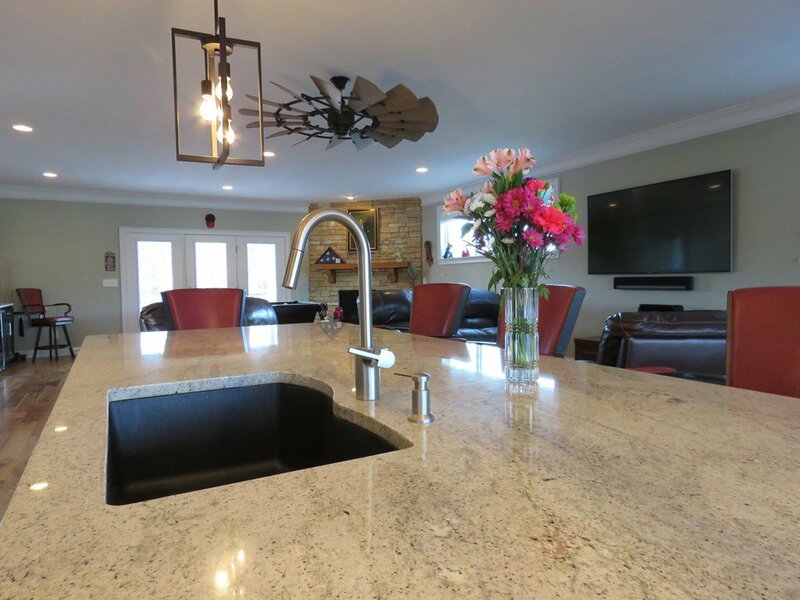 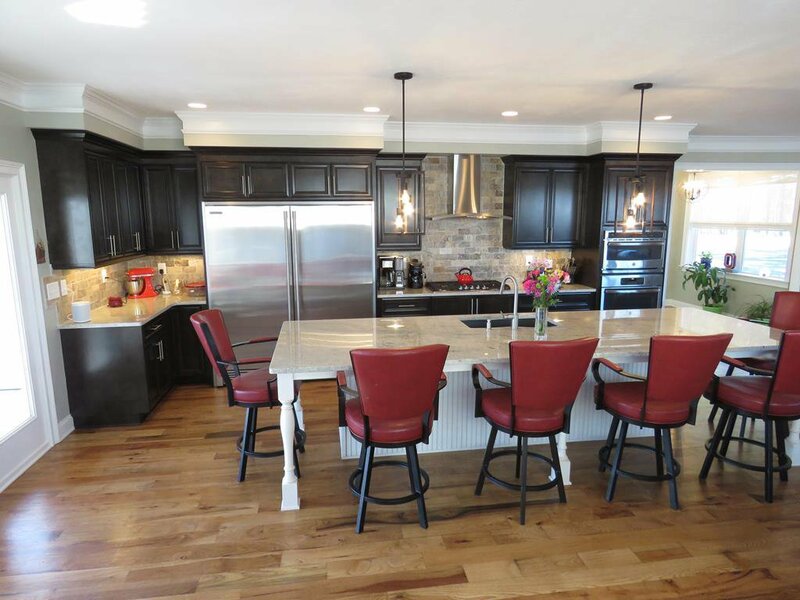 Custom soft-close deep-drawer maple cabinetry & exquisite granite counters are highlighted by Travertine brick tile back-splash & a large island for dining & workspace. 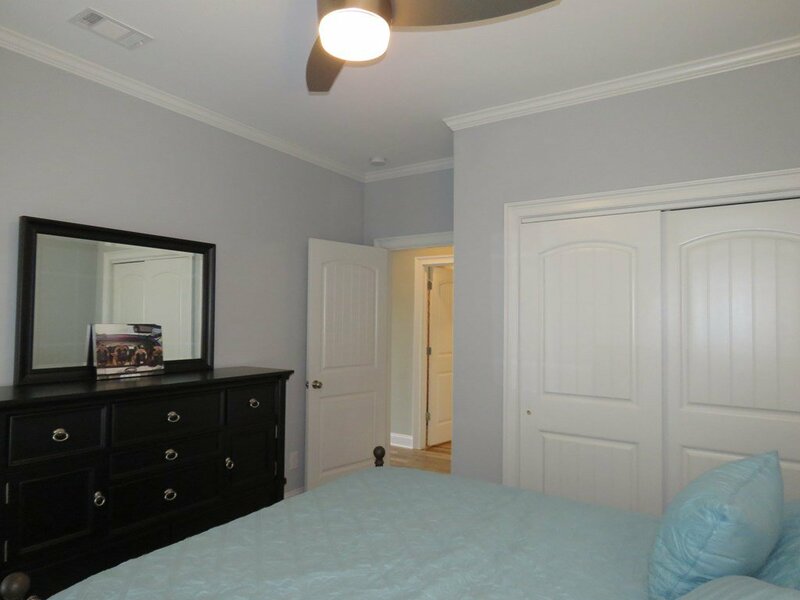 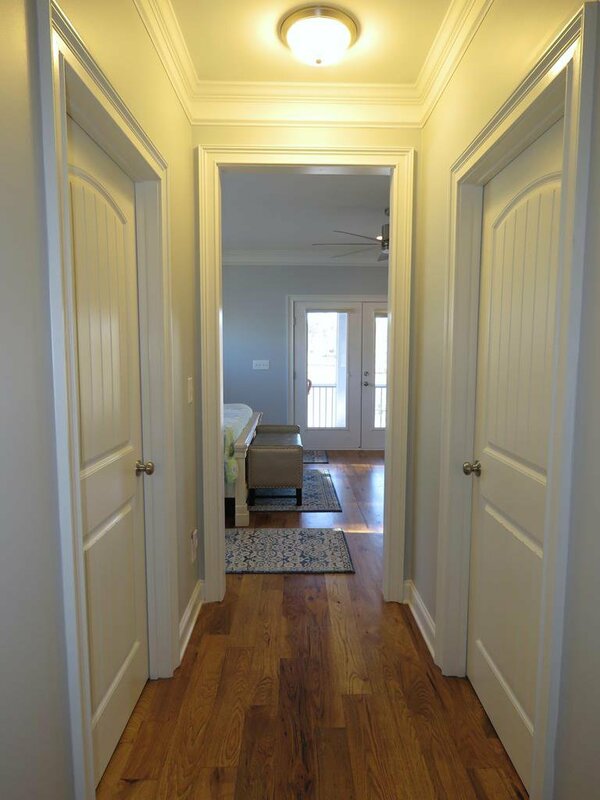 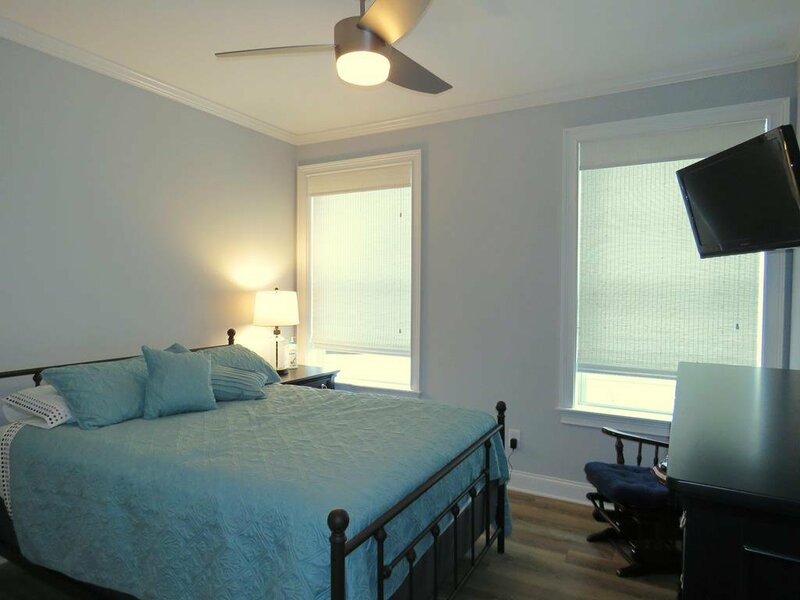 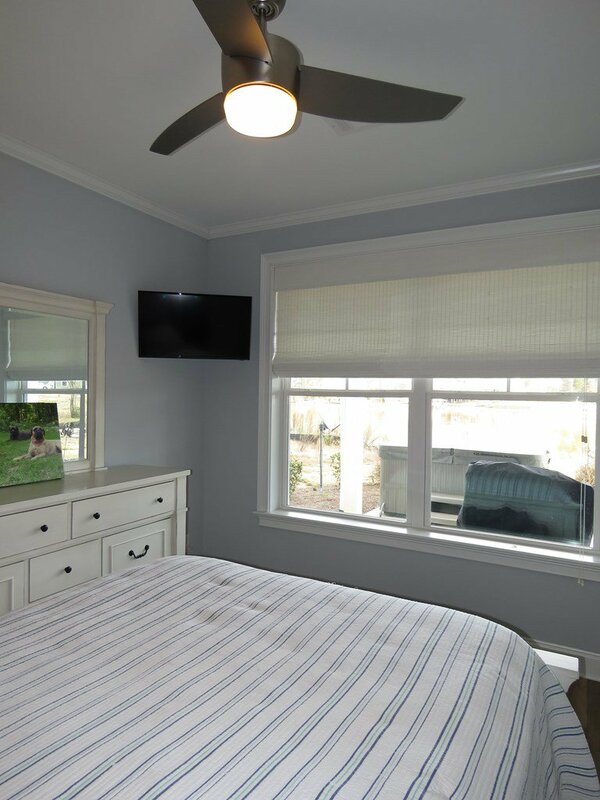 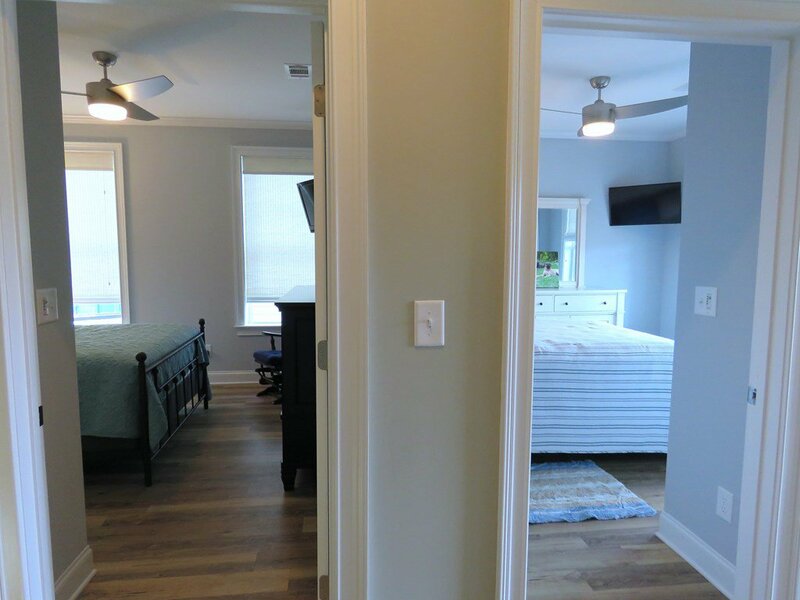 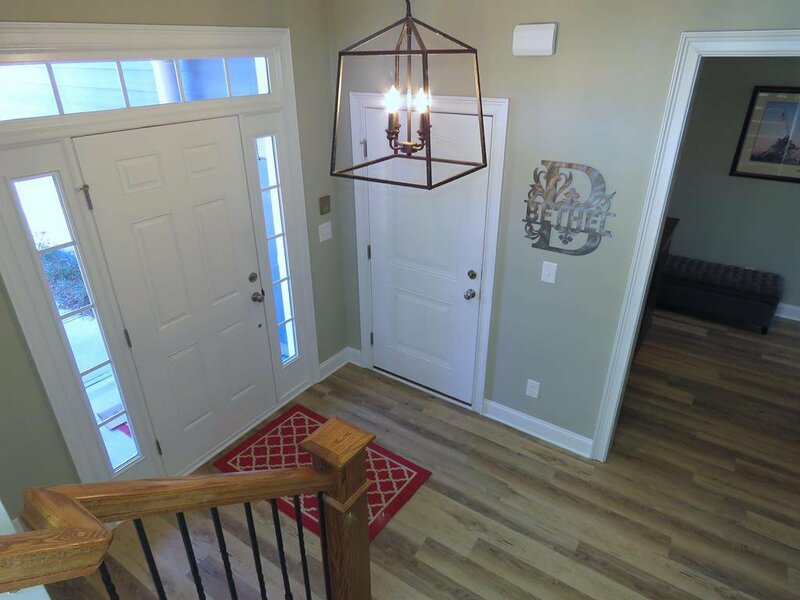 Great features: loads of convenient outlets, lighting for every need & mood- inset, drop & under cabinet, a walk-in Pantry, & an extra-large high-style ceiling fan. 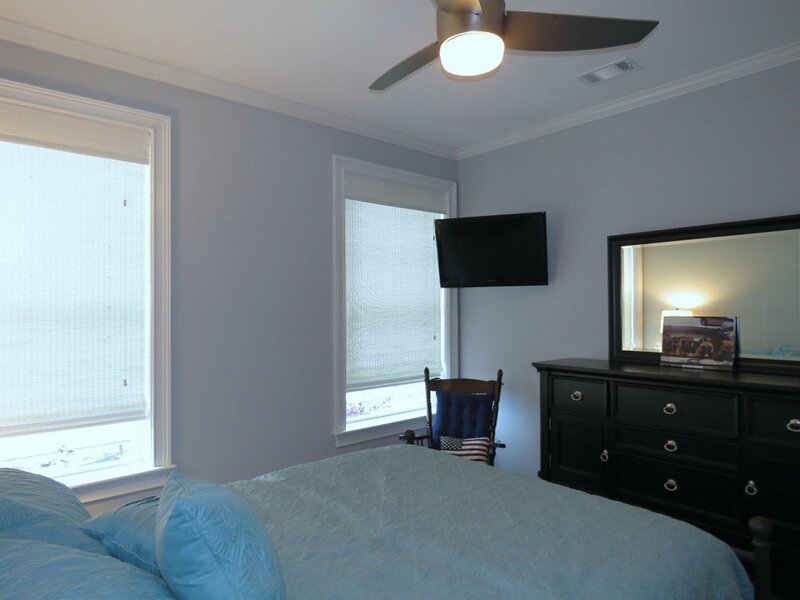 Plentiful natural light thru windows high on the side for privacy. 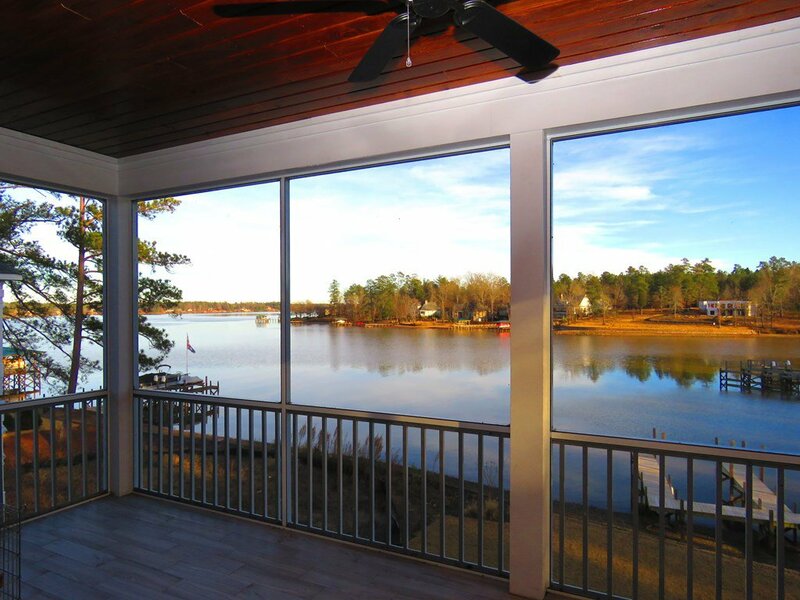 And, you can relax in outdoor living space without going far- there are TWO covered porches off the Great Room, one open, & a larger 10x24 Screened, both bringing Lake Views into your home. 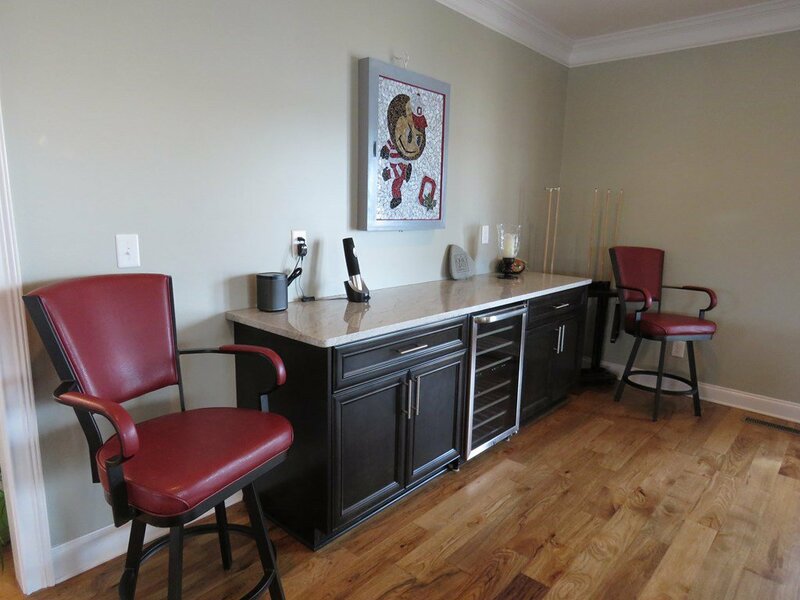 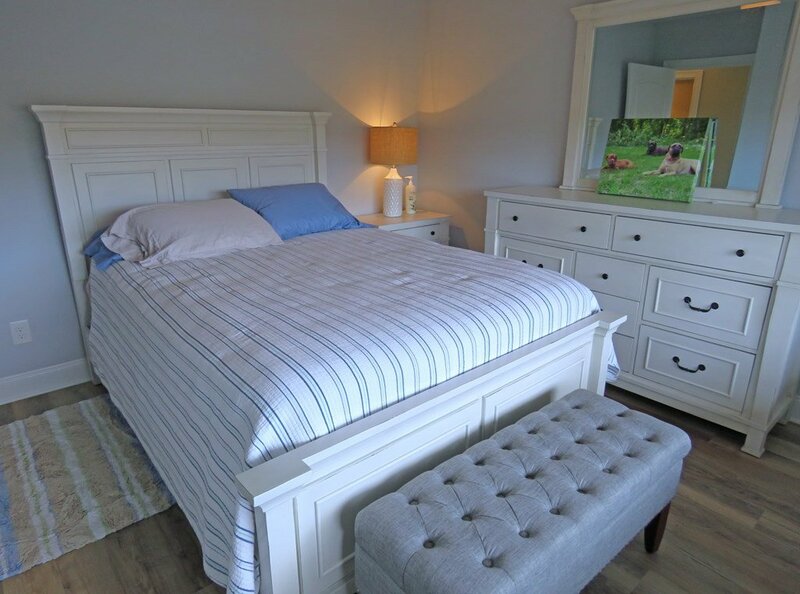 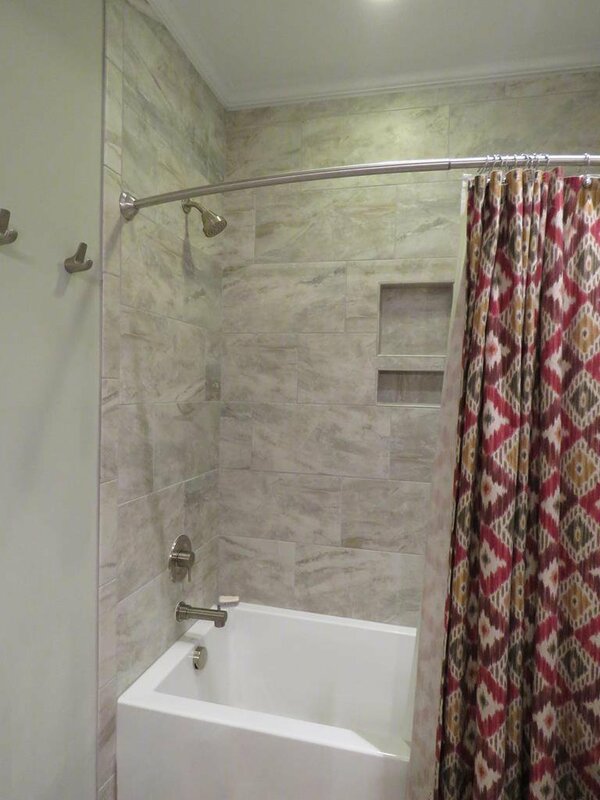 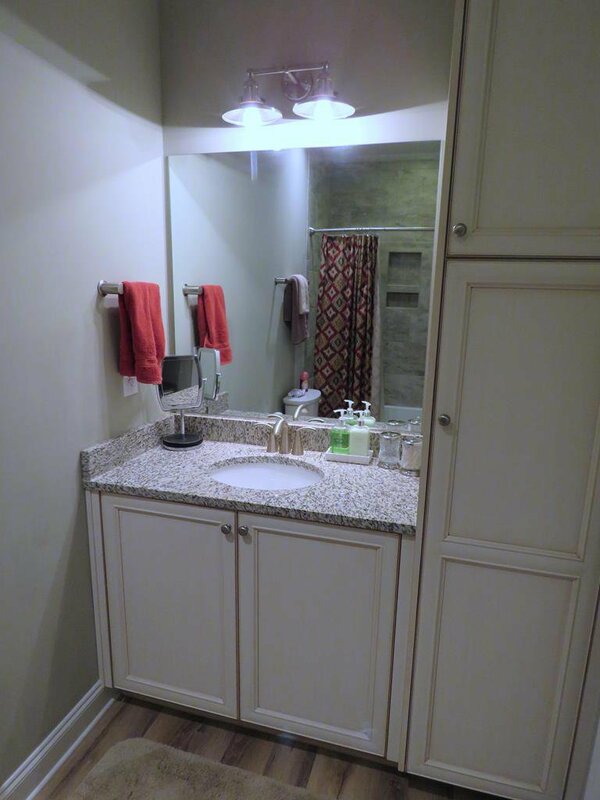 Down at lake-level, two bedrooms have their own custom Bath & a Laundry room w/ stackables. 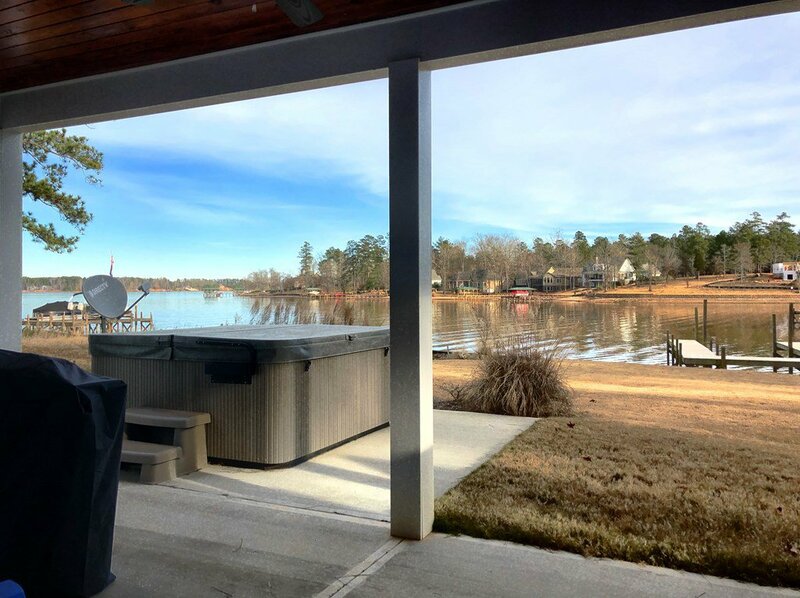 The covered Lakeside Patio has an extended concrete pad currently home to a six-seater Hot Tub (negotiable!). 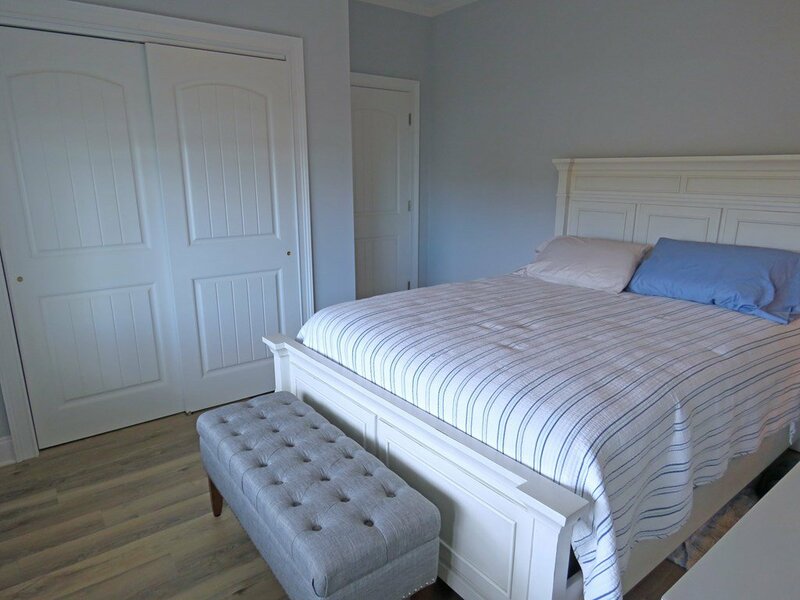 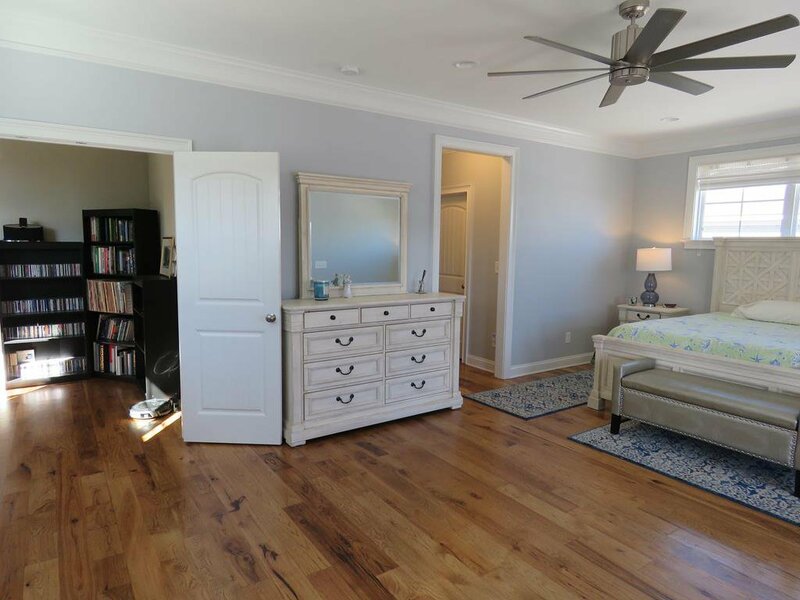 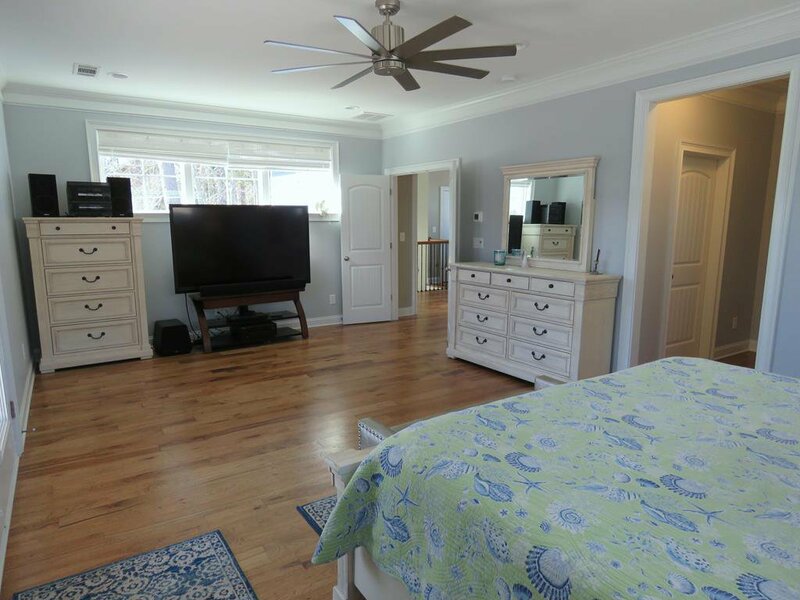 The Masters of the home will appreciate their bedroom's top-floor elevated view, a spacious custom Master Bath w/ separate sink stations, His & Hers Walk-in Closets, and a conveniently adjacent Laundry Rm with such a pretty view, you won't mind the task. 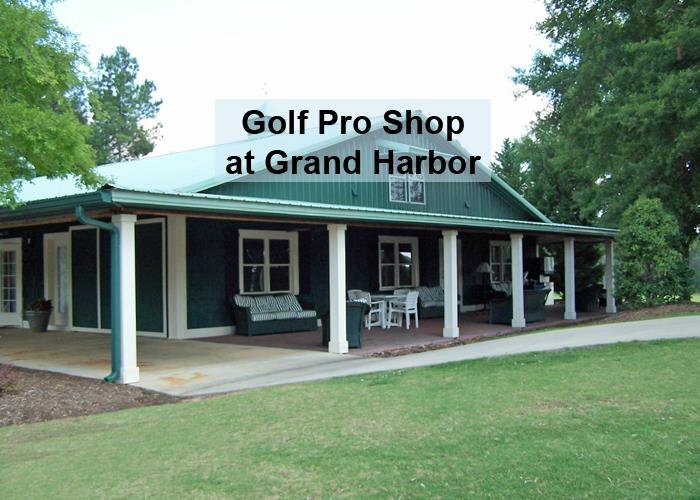 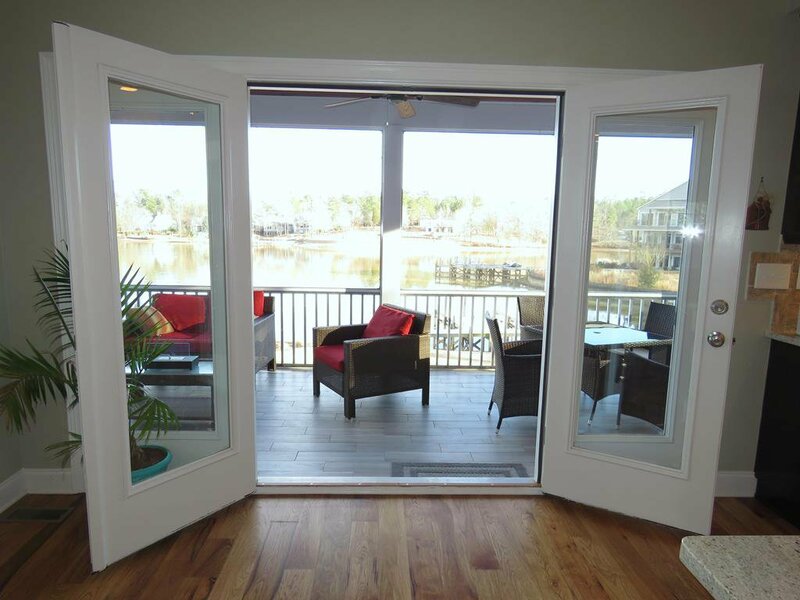 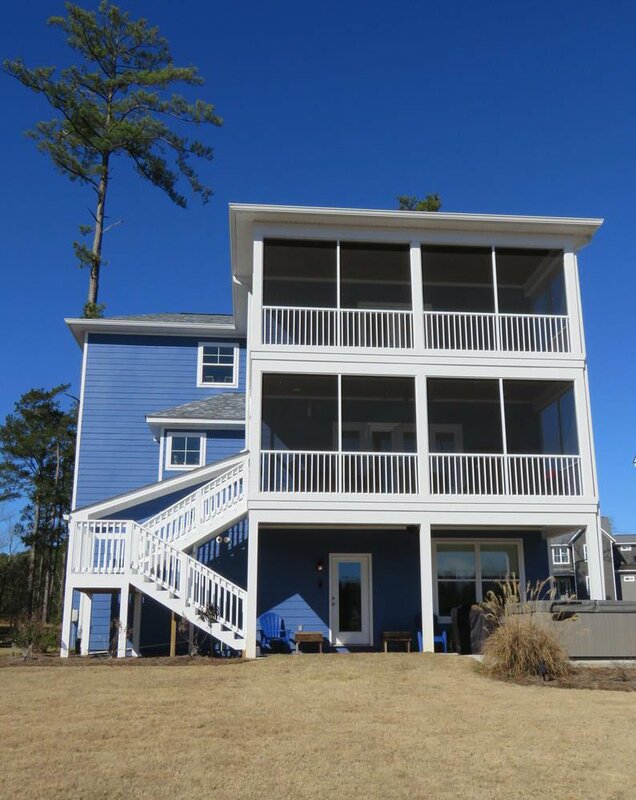 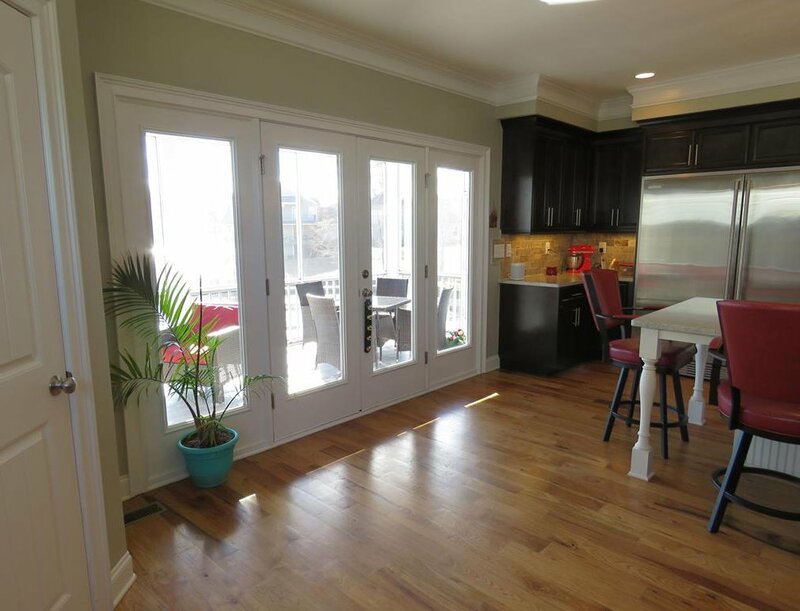 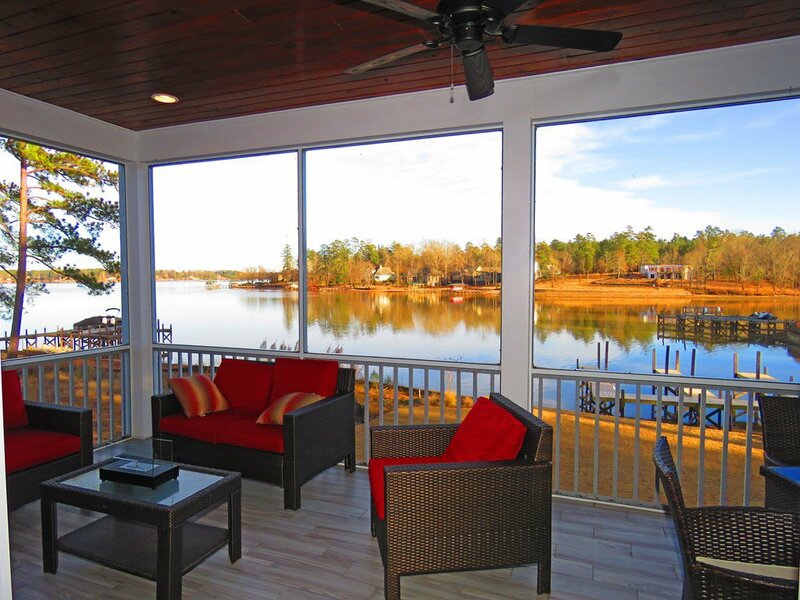 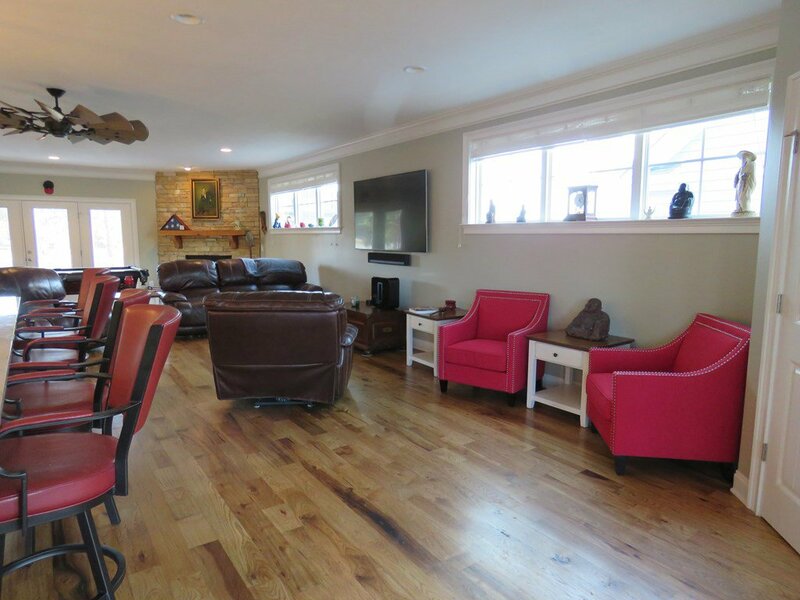 The Masters also have their own private 10x24 Screened Porch & A Big View! 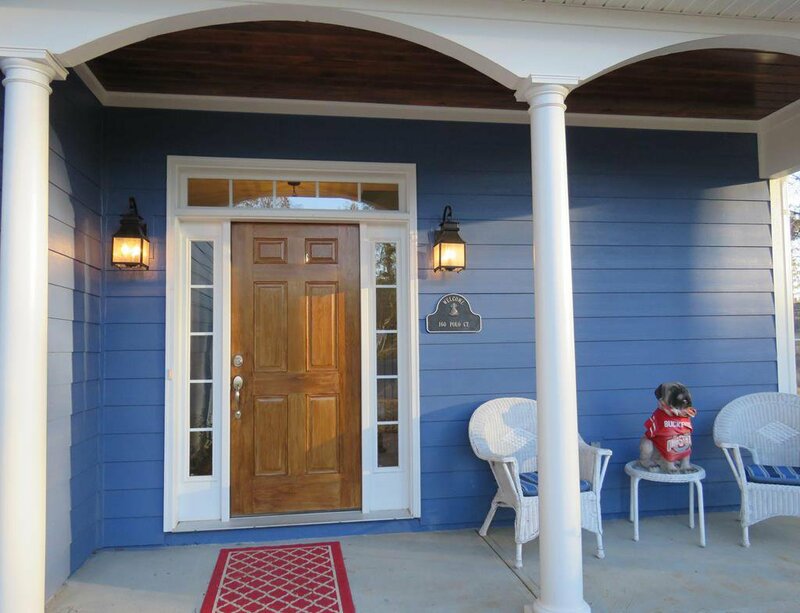 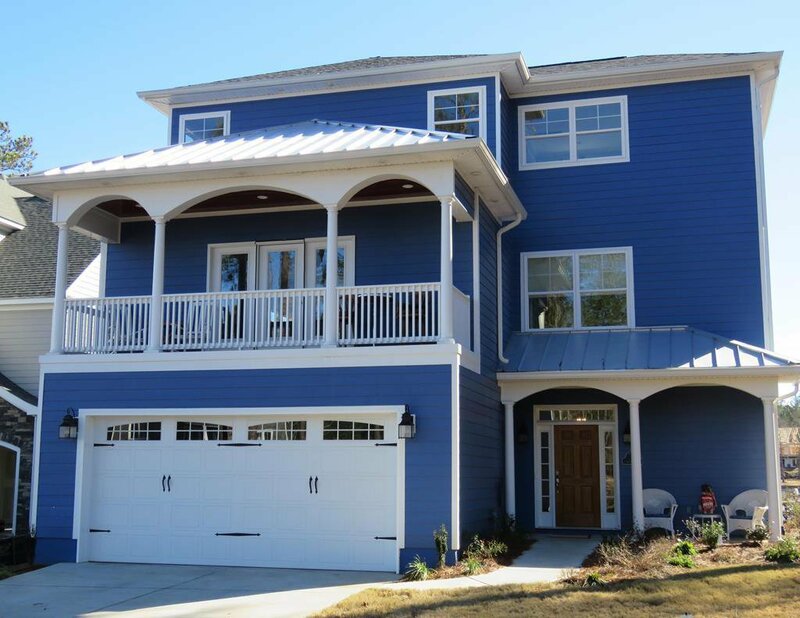 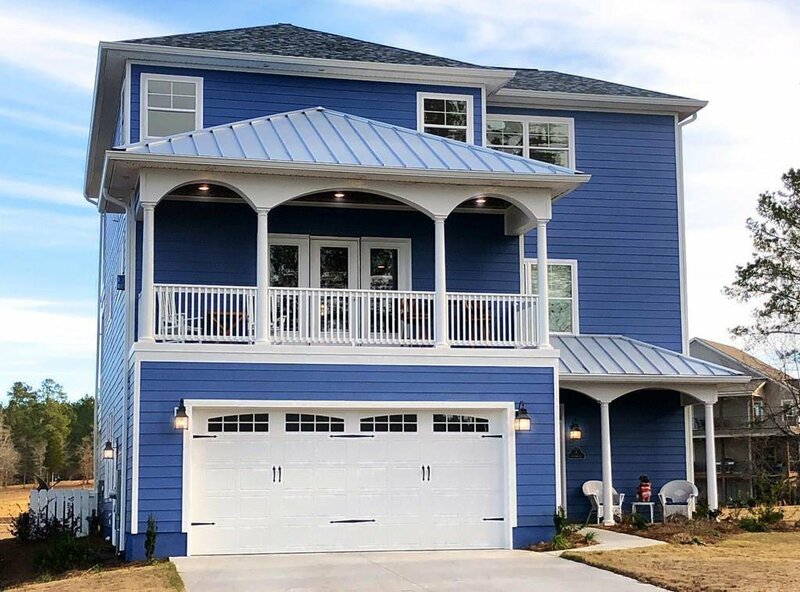 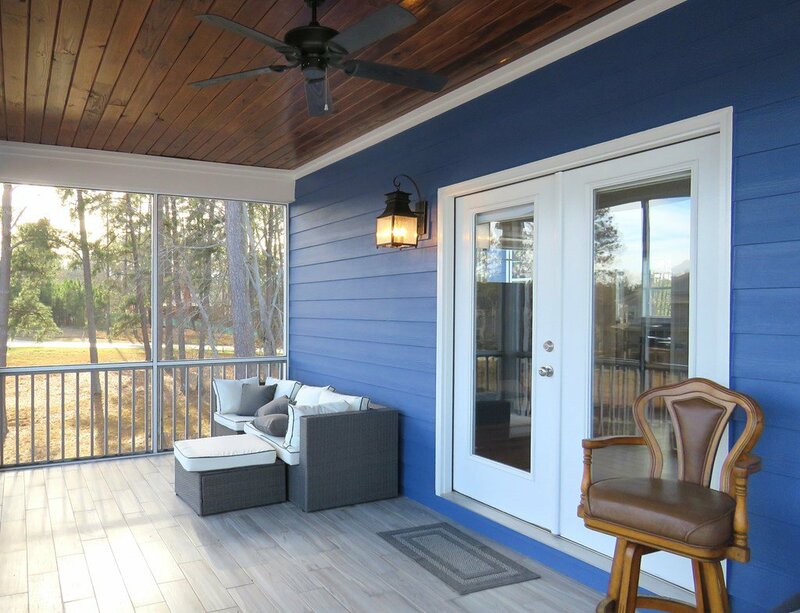 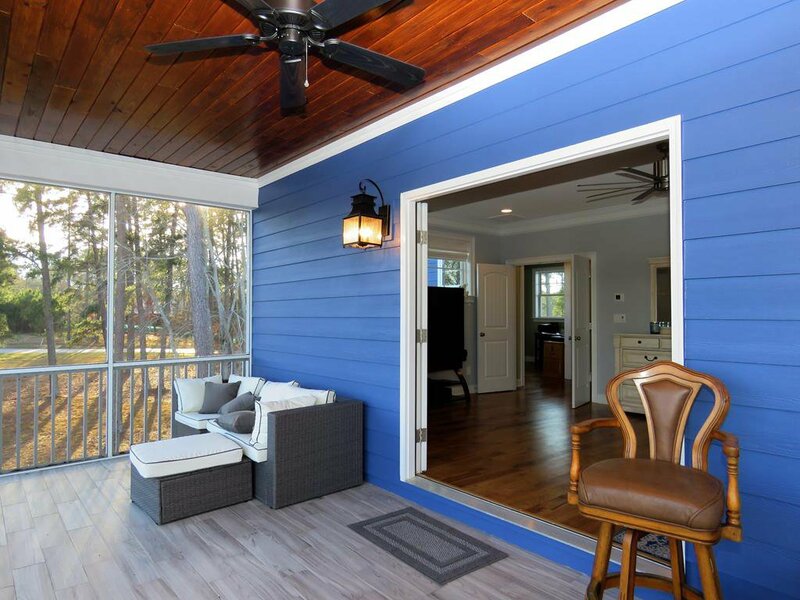 All 3 elevated Porches have distressed wood-look tile flooring, ceiling fans & “tongue & groove” pine wood ceilings- giving a distinctive warm elegance to the great outdoors. 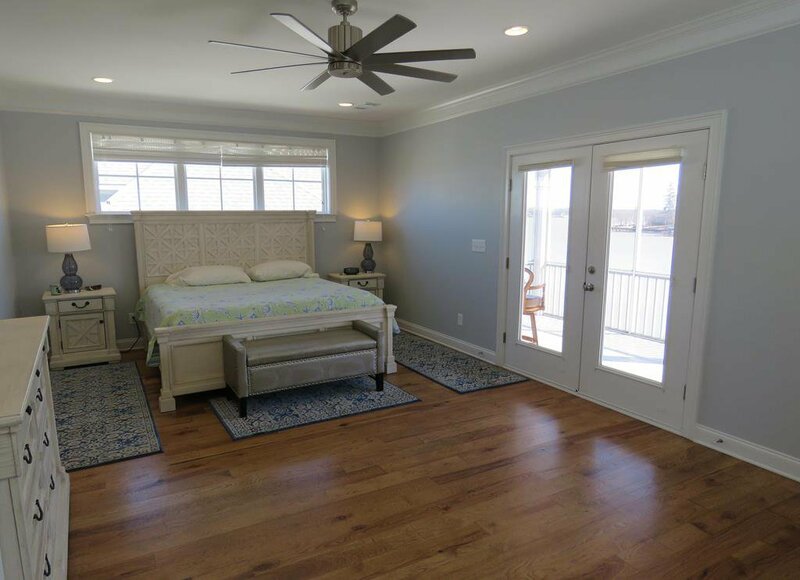 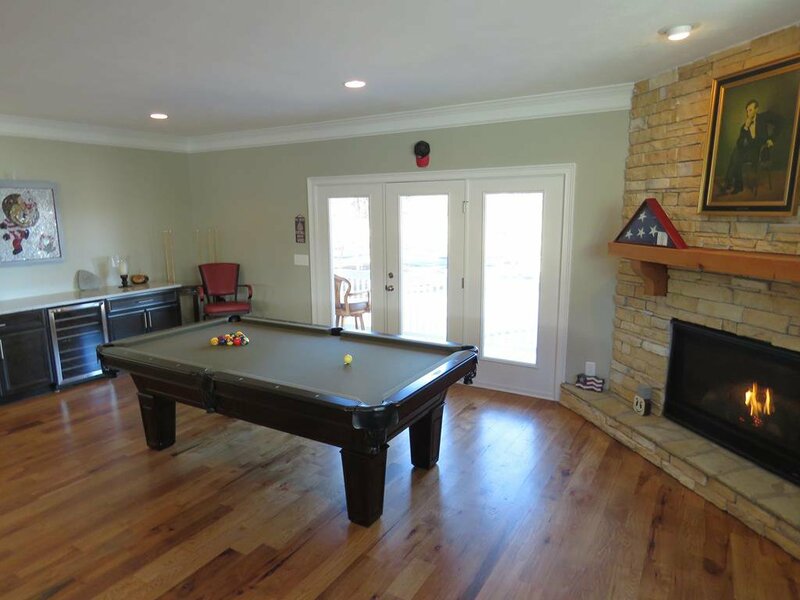 Thru'-out the home, note the elegant textured ceilings, deep crown mouldings, fans in all rooms, solid three-quarter-inch hickory floors on the main & upper floors and luxury distressed wood-look vinyl on the lake-level floor. 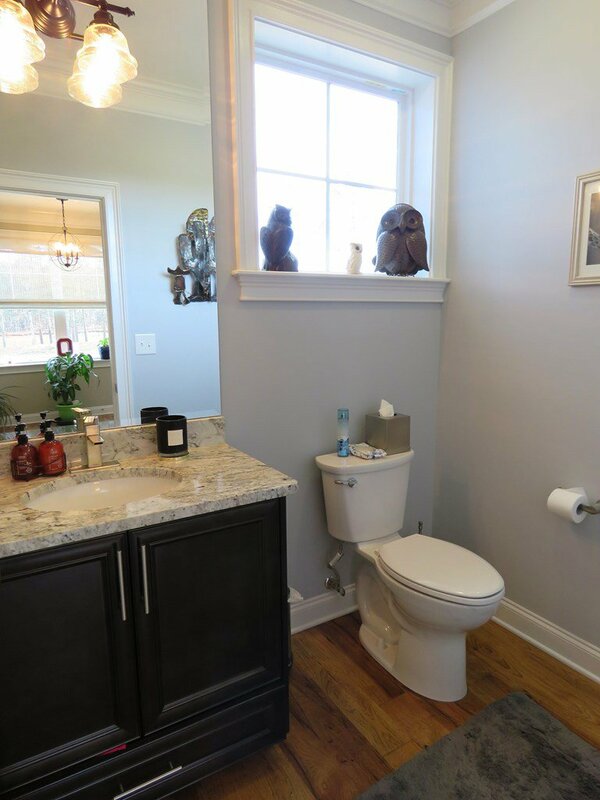 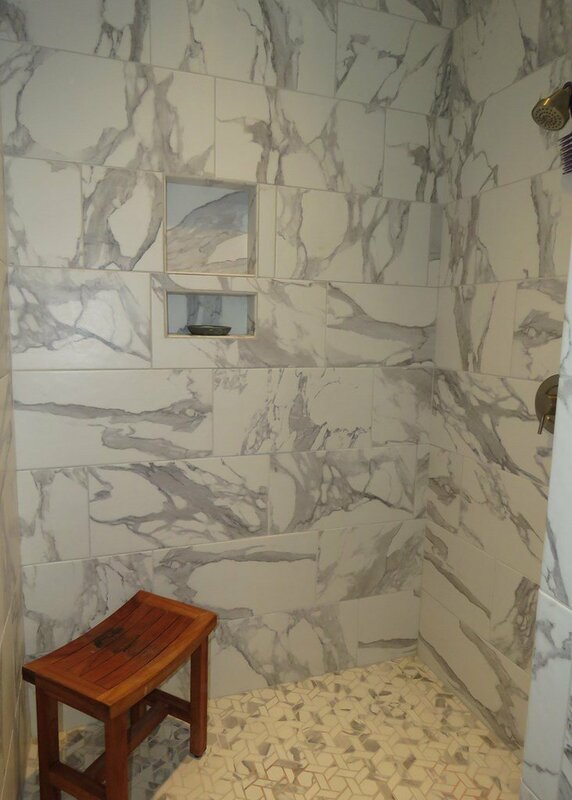 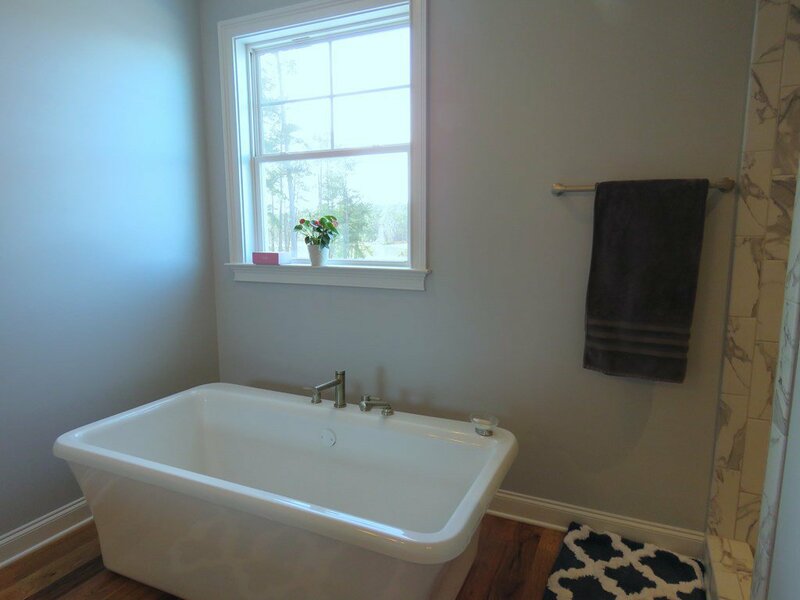 All the Baths offer comfort height sinks & granite counters. 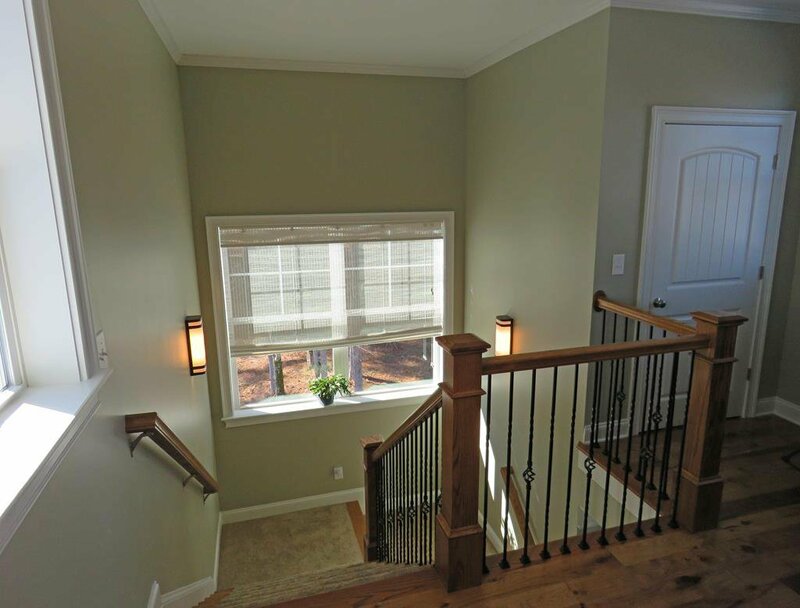 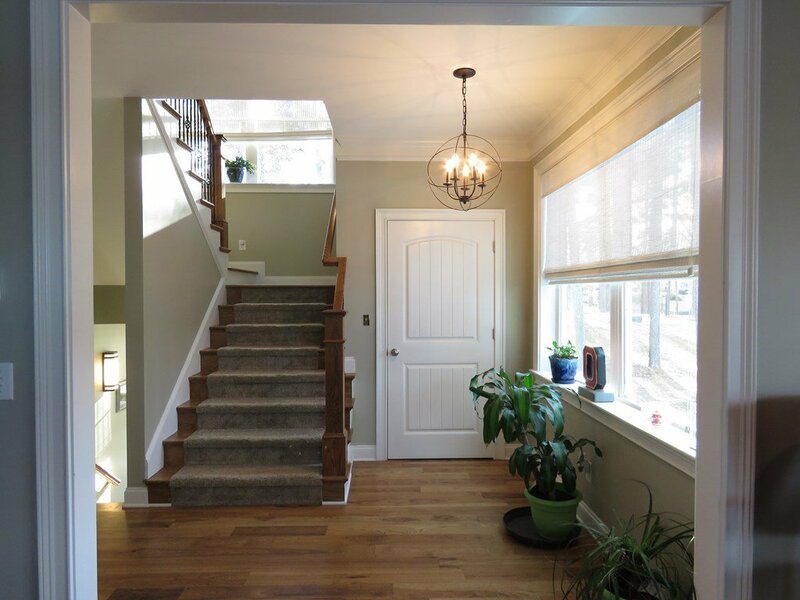 The stairs & landings are wide & bright/ w/ picture windows. 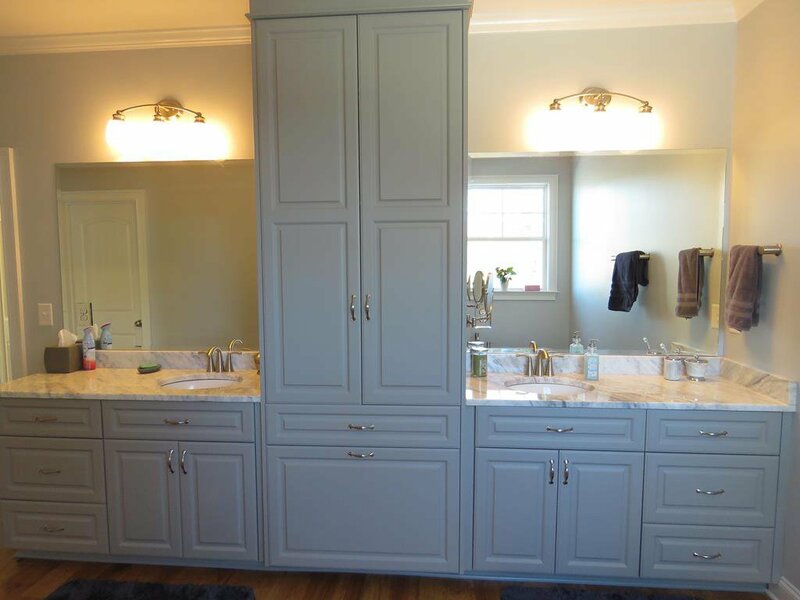 Tankless natural gas water heater. 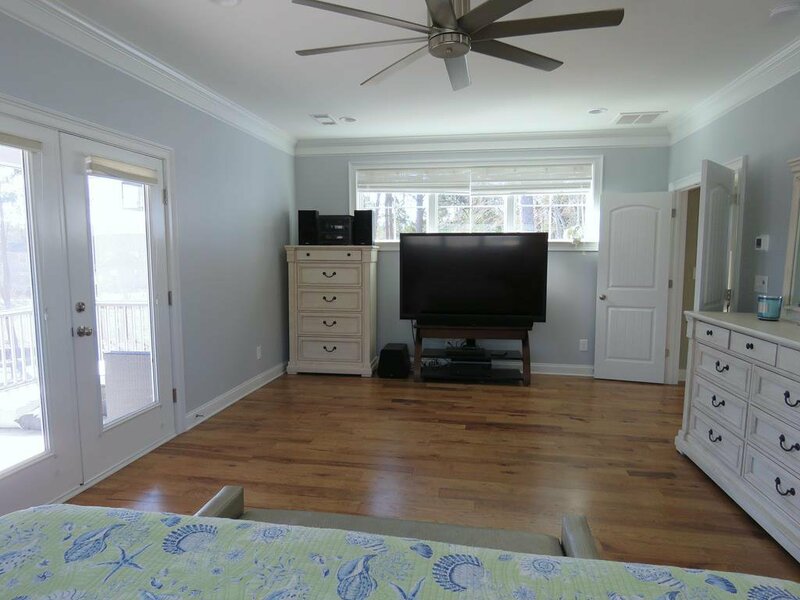 Several large TVs/mounts fit their rooms nicely & are negotiable via separate bill of sale. 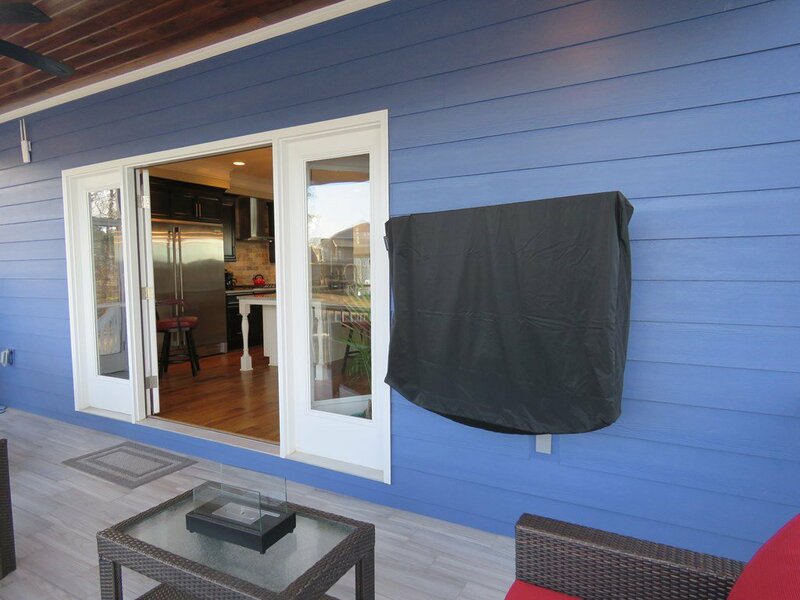 The exterior walls are 2x6 so you can make good use of nice wide window sills for your favorite knick-knacks and plants. 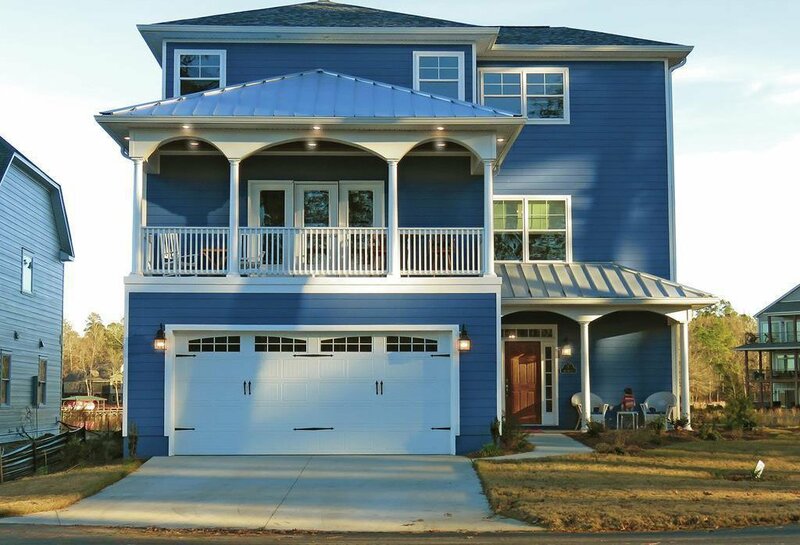 2-car Garage is 23x23 - plenty of space w/ pretty “carriage-style” door. 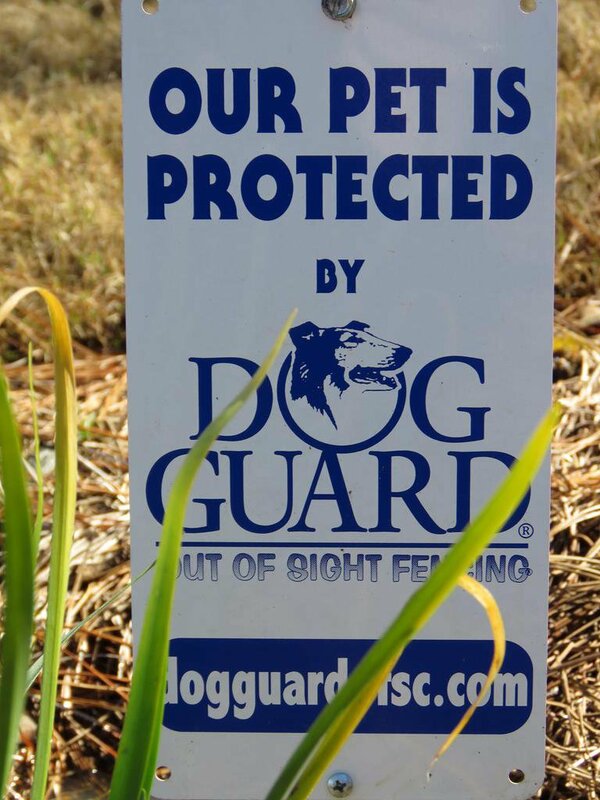 Invisible fence system is perfect for small to mid-size pups. 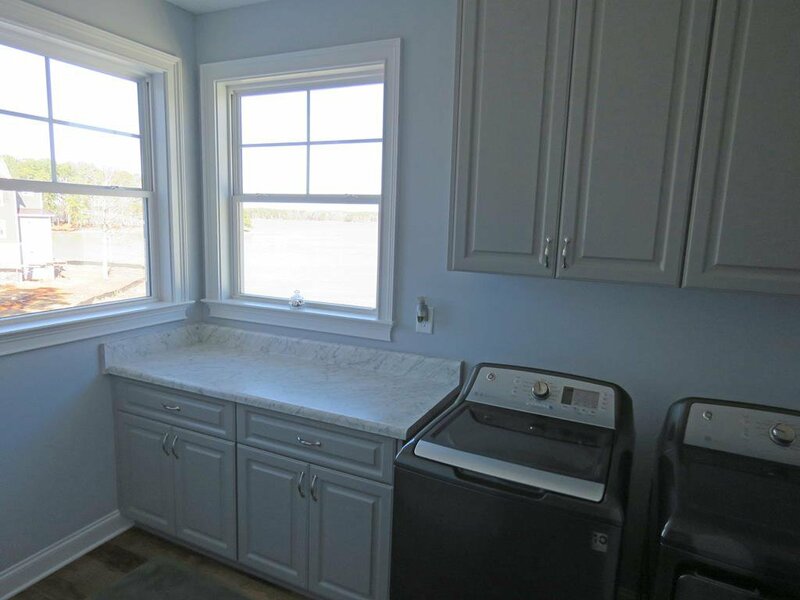 Handy separate storage room on the side w/ sink & double doors is perfect for lake & yard gear, bikes, house stuff, golf cart or workshop. 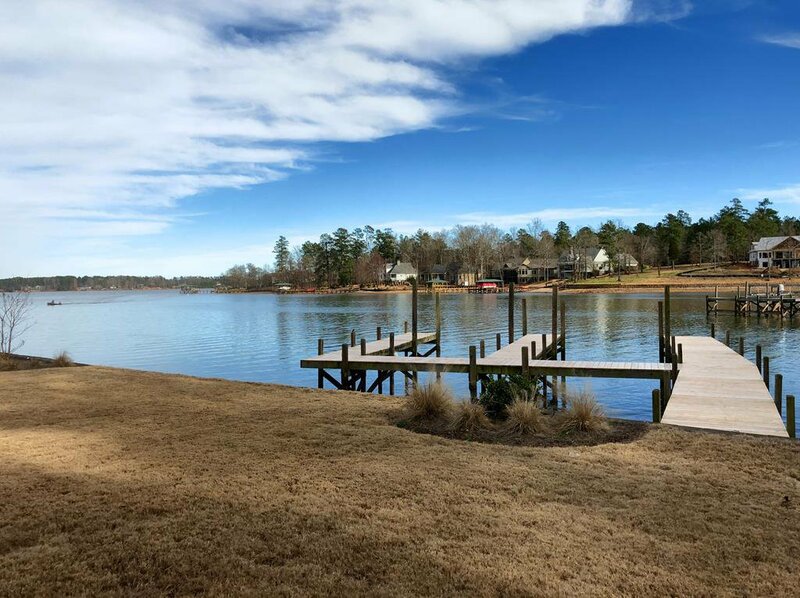 Keystone retaining wall in place and new wood on the dock w/ conduit in place if the new owner wants to run power to the water. 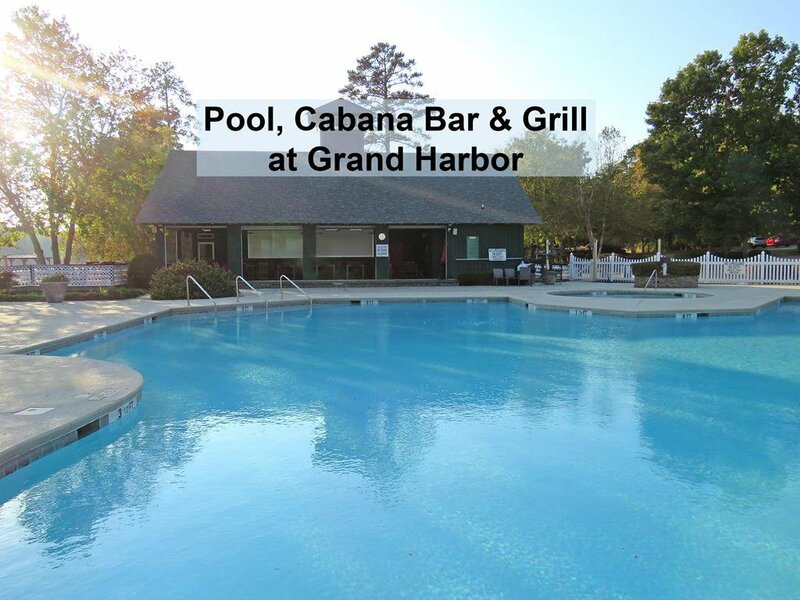 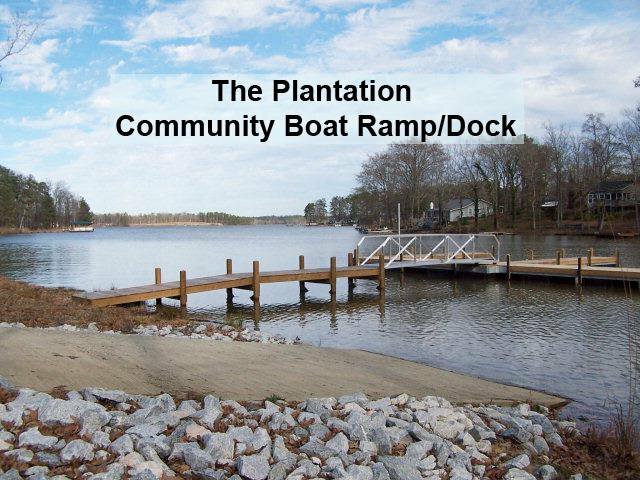 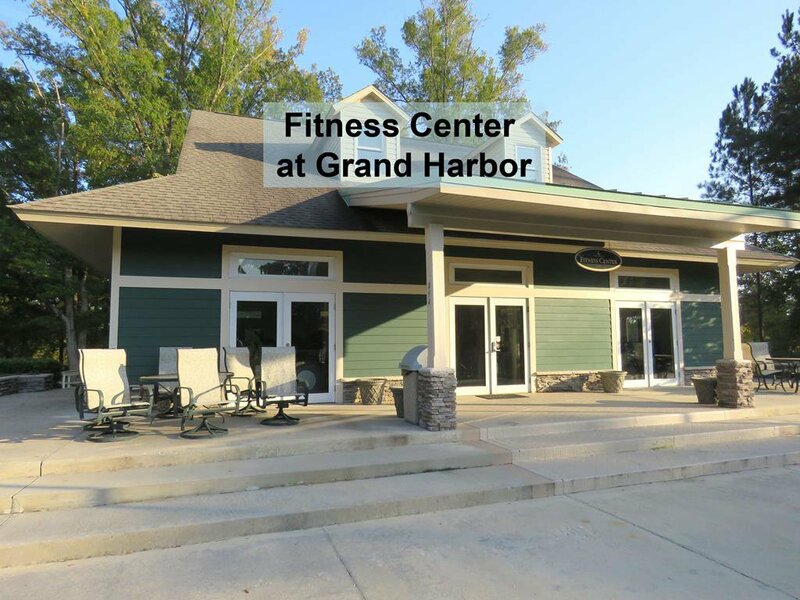 Verandah Beach is the Charleston-style section of the private lakeside gated community, The Plantation, which has its own Clubhouse & Pool, community Boat Ramp & Day Dock. 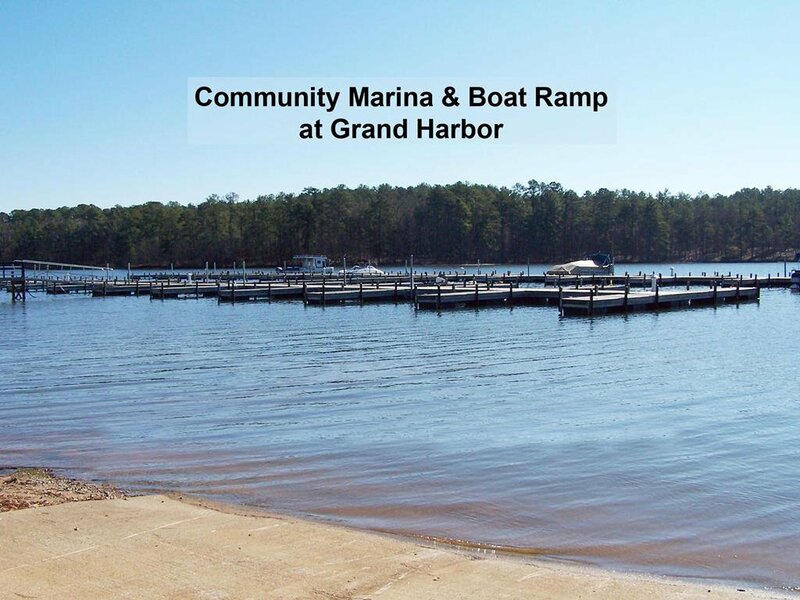 Annual HOA covers common ground upkeep. 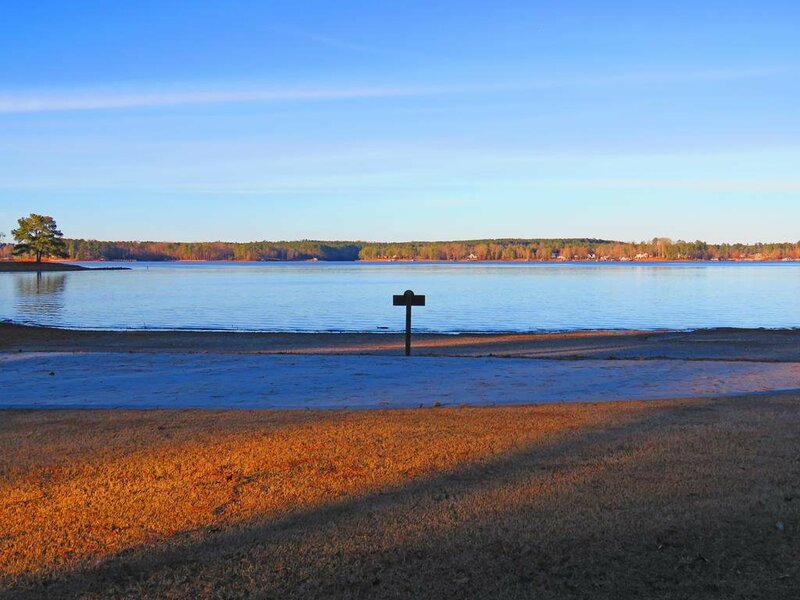 Home to a protected bald eagle preserve! 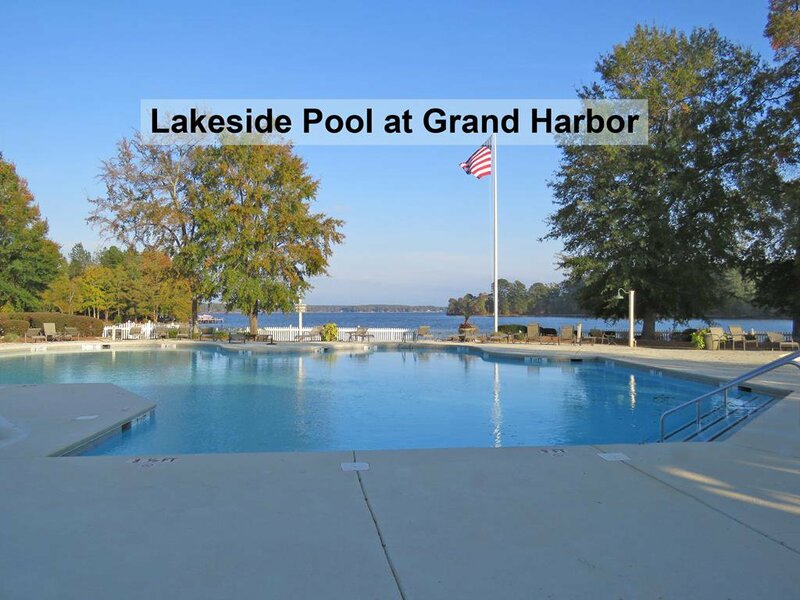 One of the few lake subdivisions providing public water & sewer, and a part of the Grand Harbor country club. 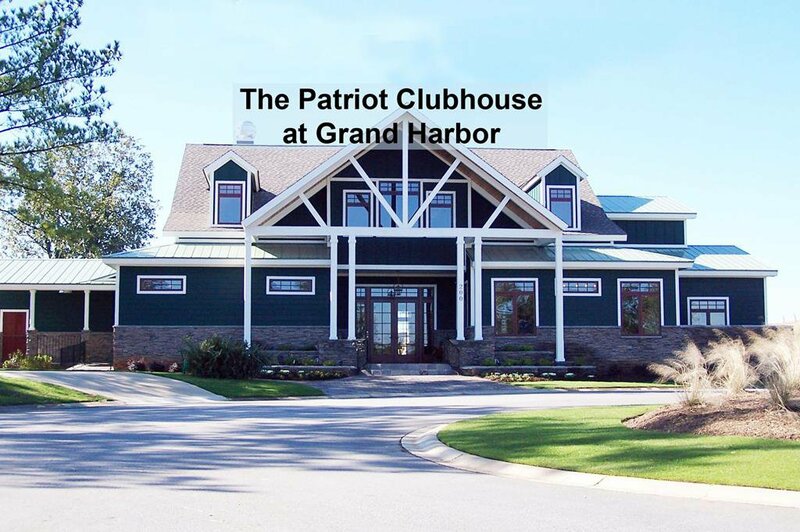 Yes, the $25K club membership IS INCLUDED! 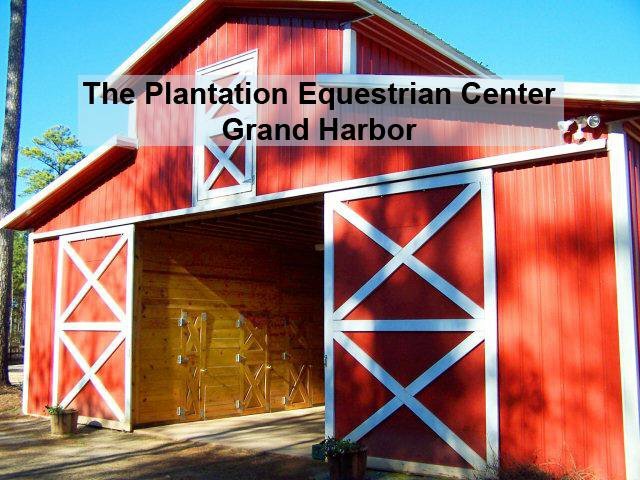 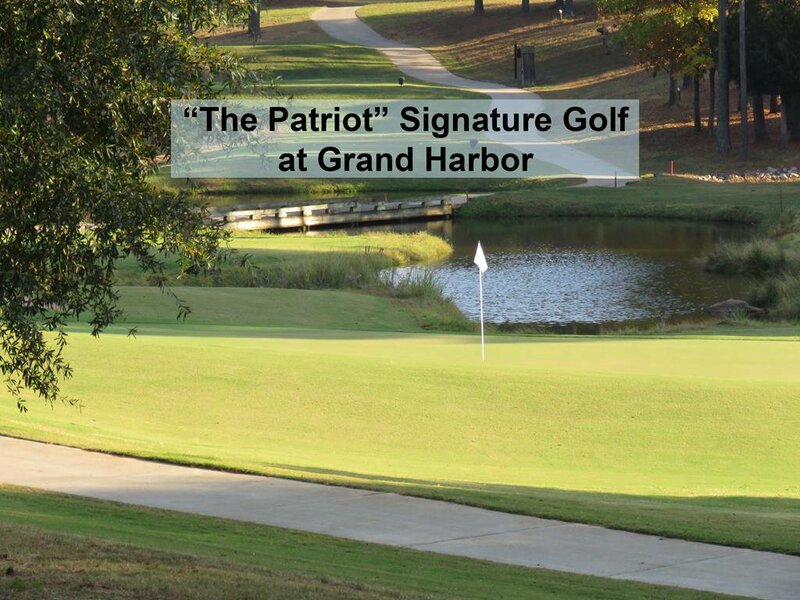 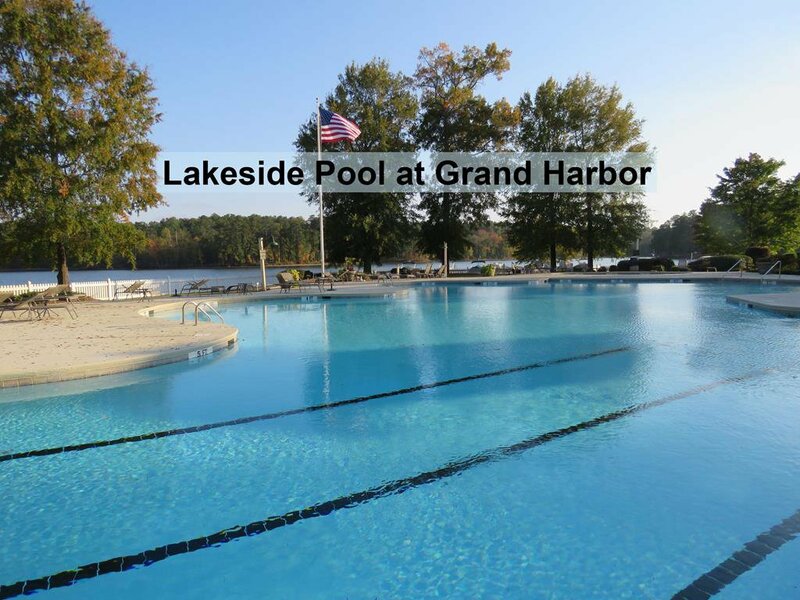 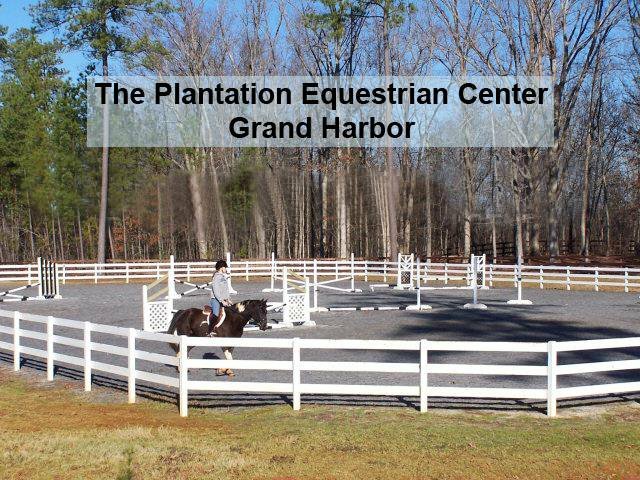 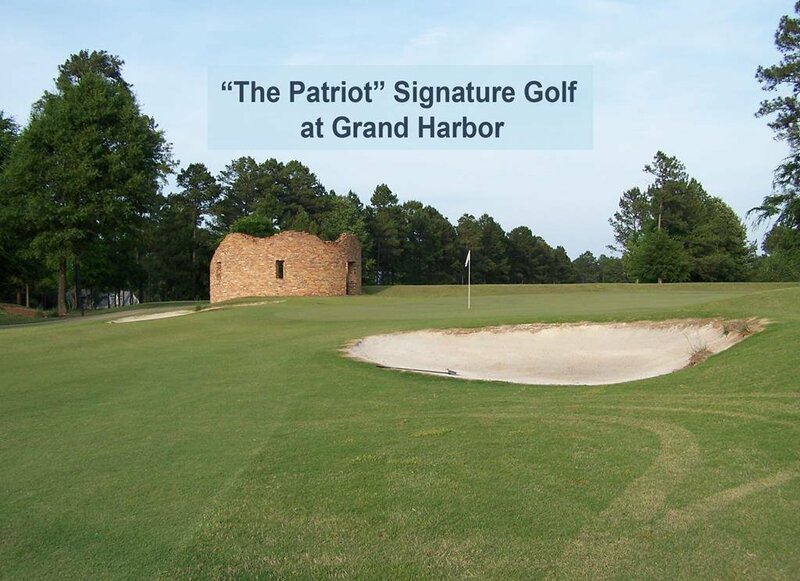 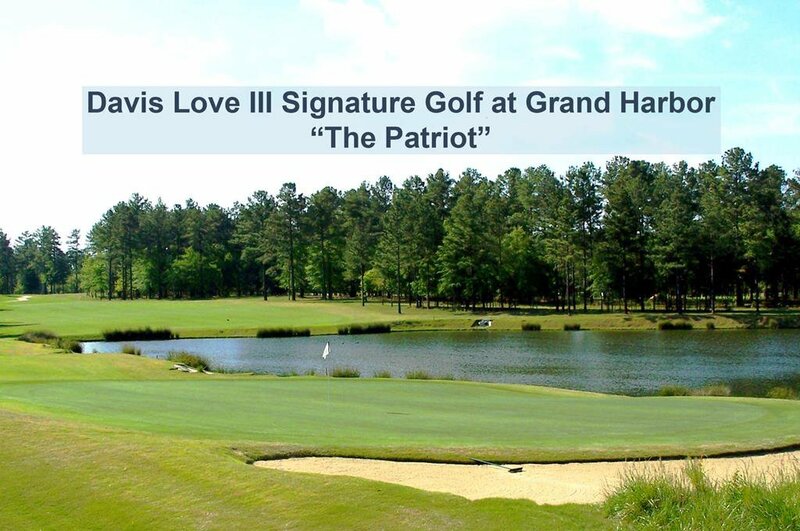 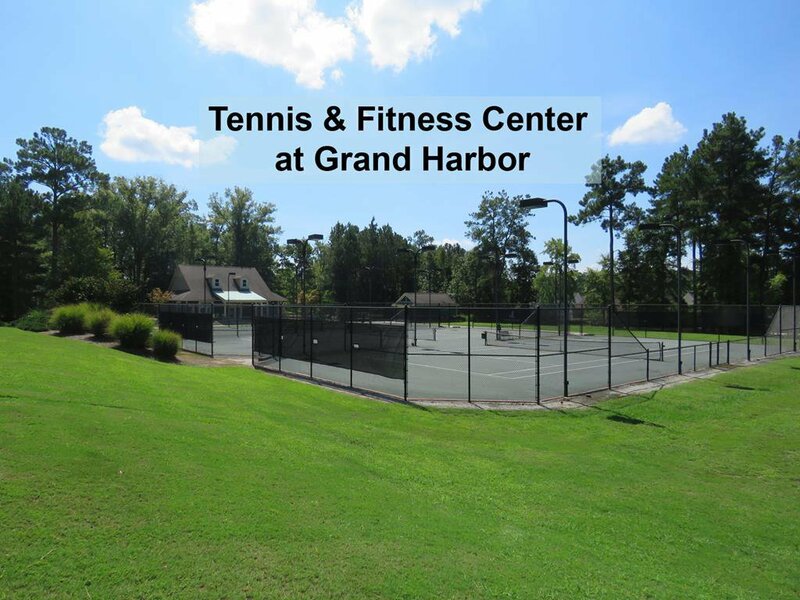 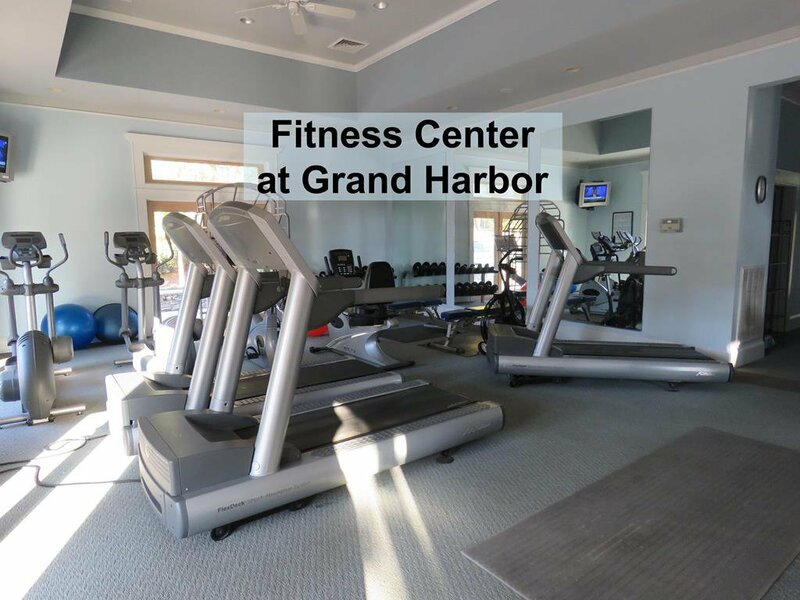 Enjoy Signature Golf, lakeside Pools, Tennis & Fitness Ctr, Equestrian Ctr, Casual & Fine Dining! 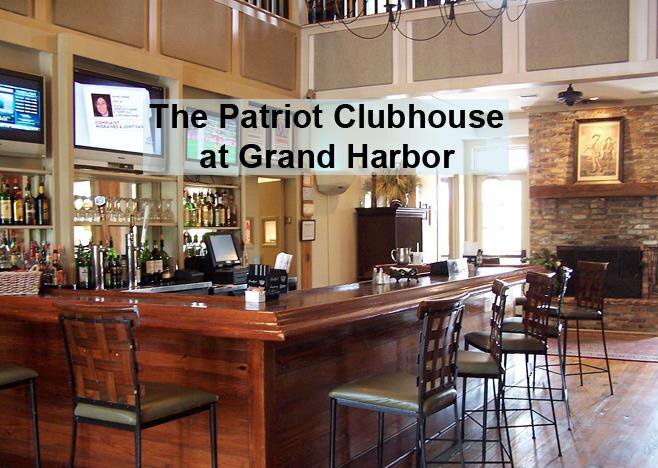 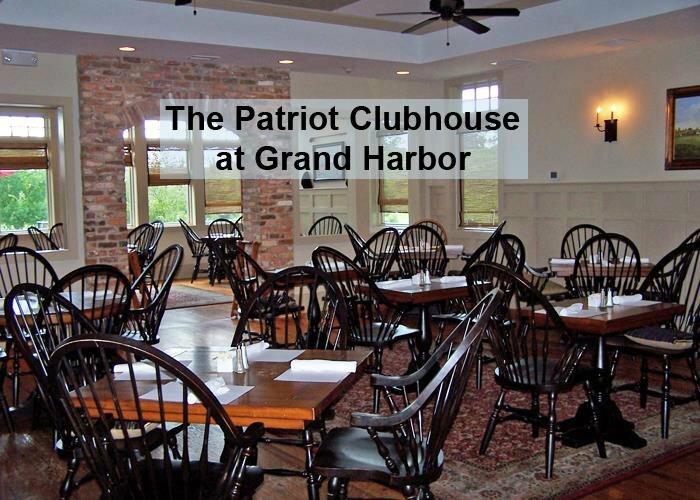 An annual dining fee & monthly club dues apply. 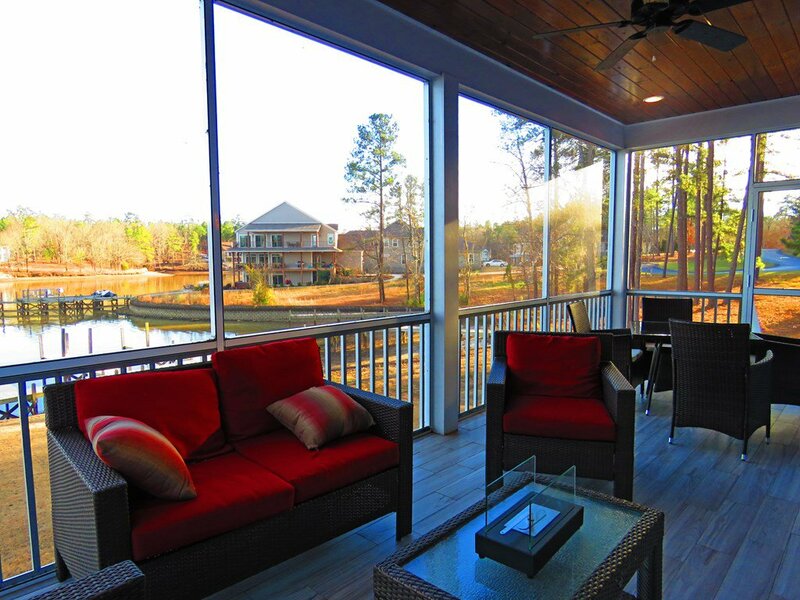 LOVE YOUR LAKE LIFE IN BEAUTIFUL UPSTATE SC!